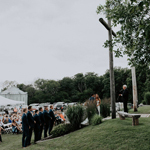 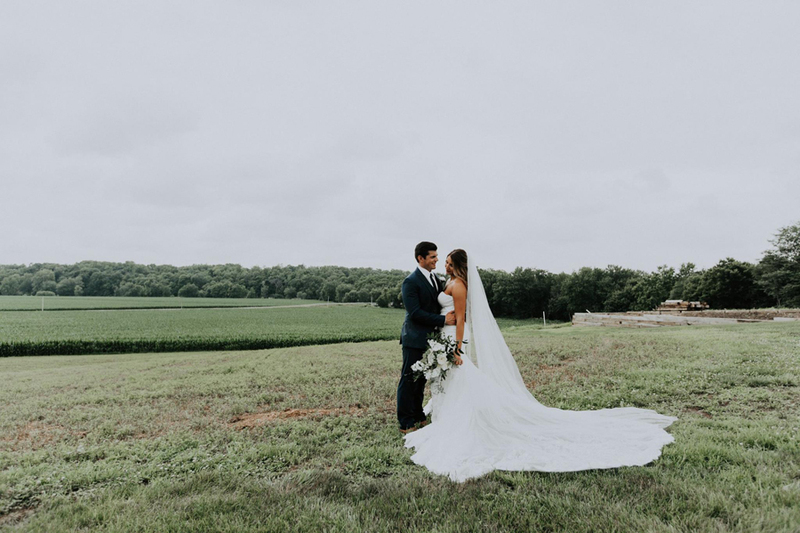 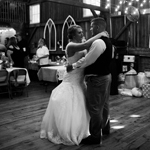 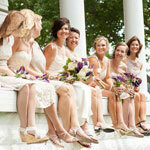 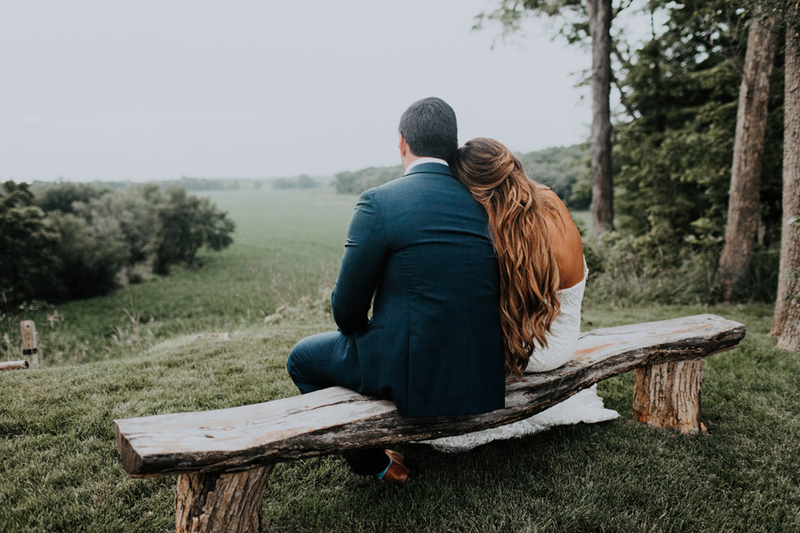 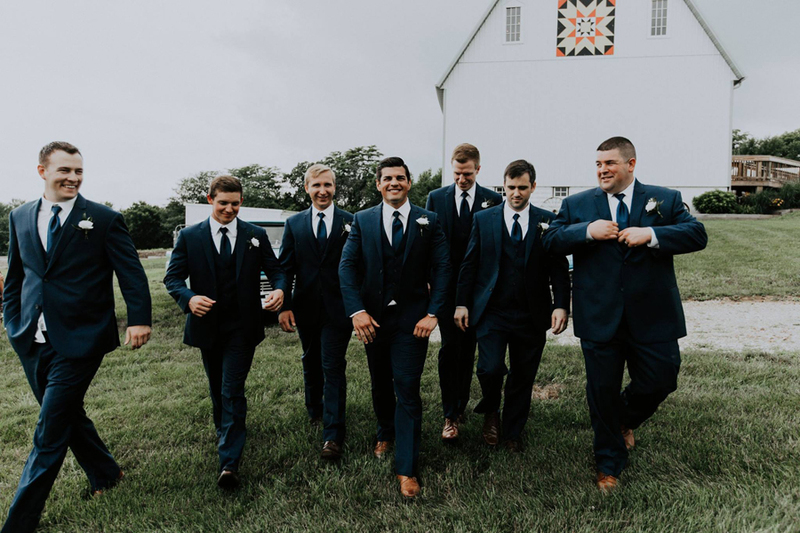 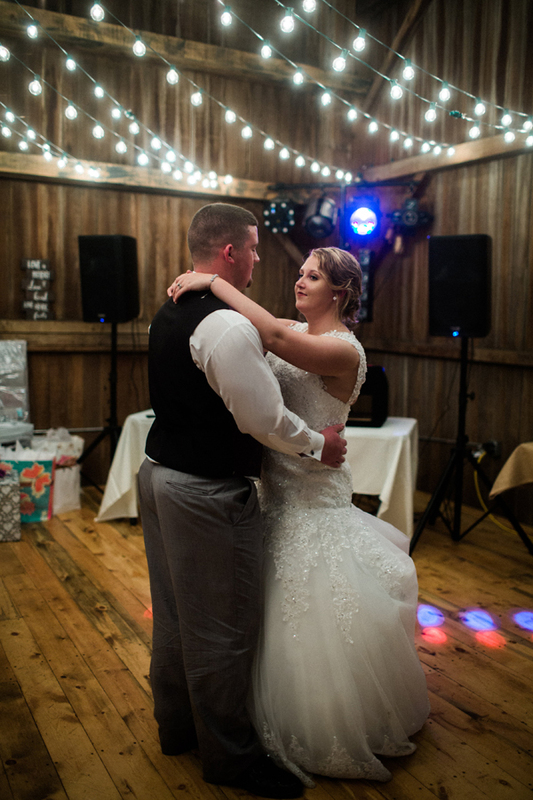 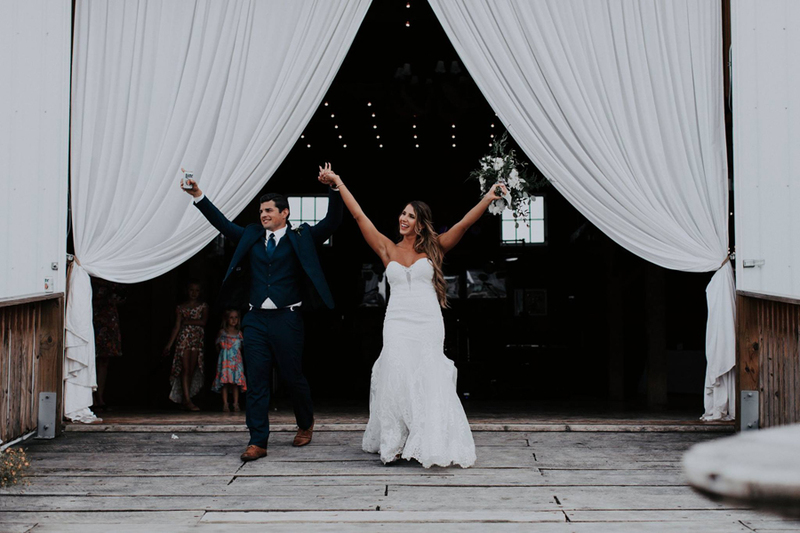 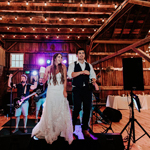 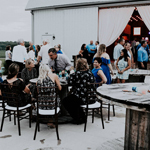 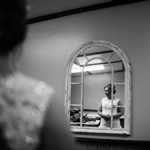 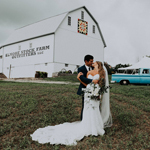 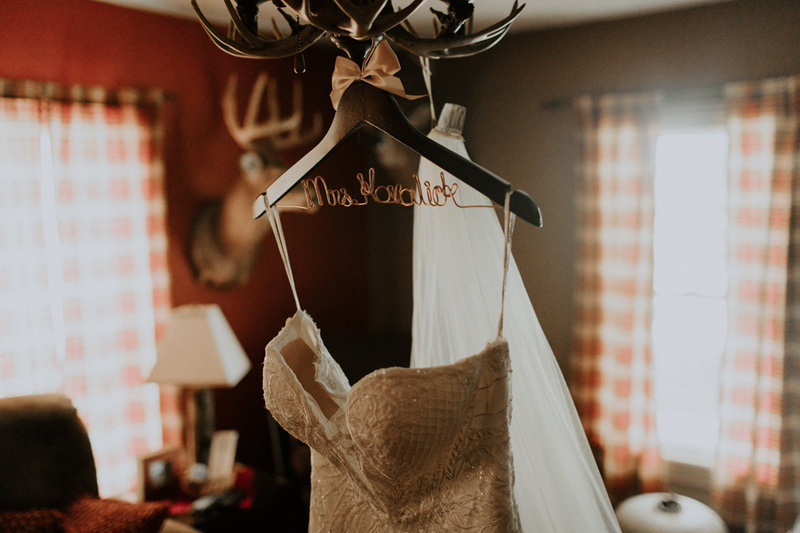 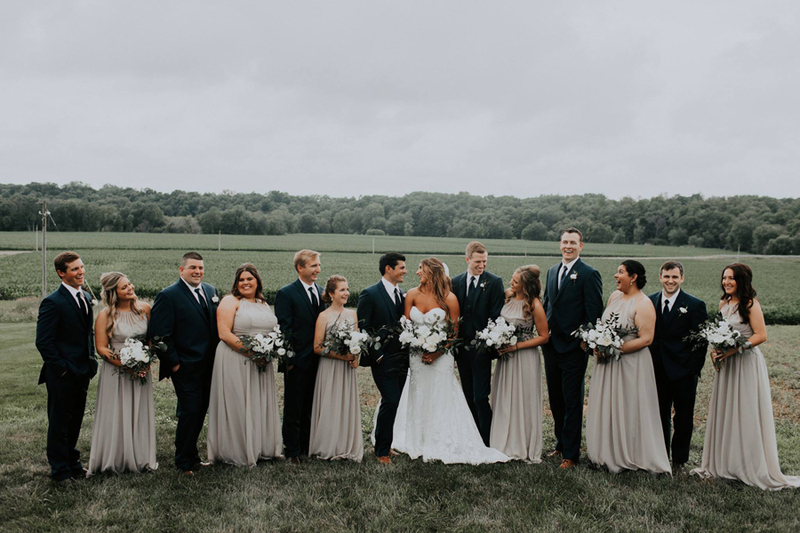 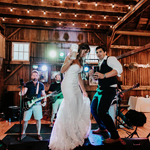 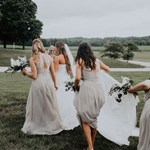 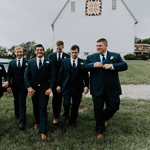 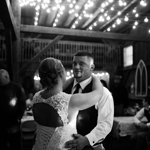 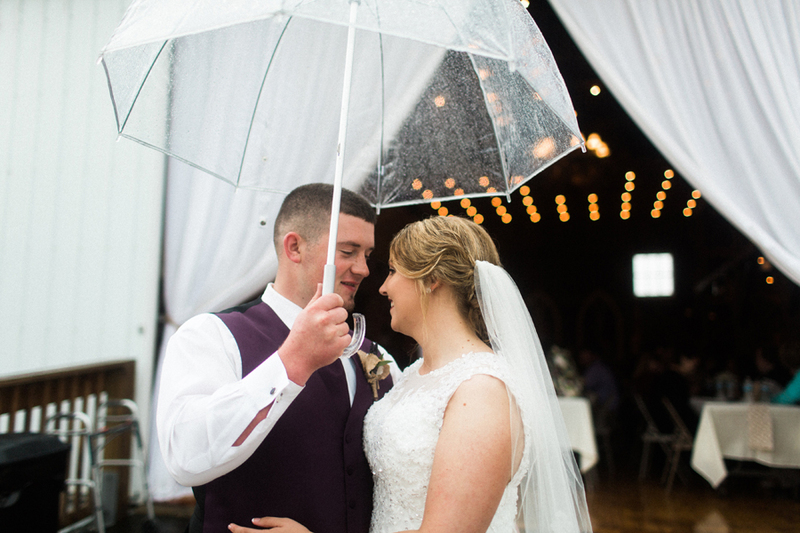 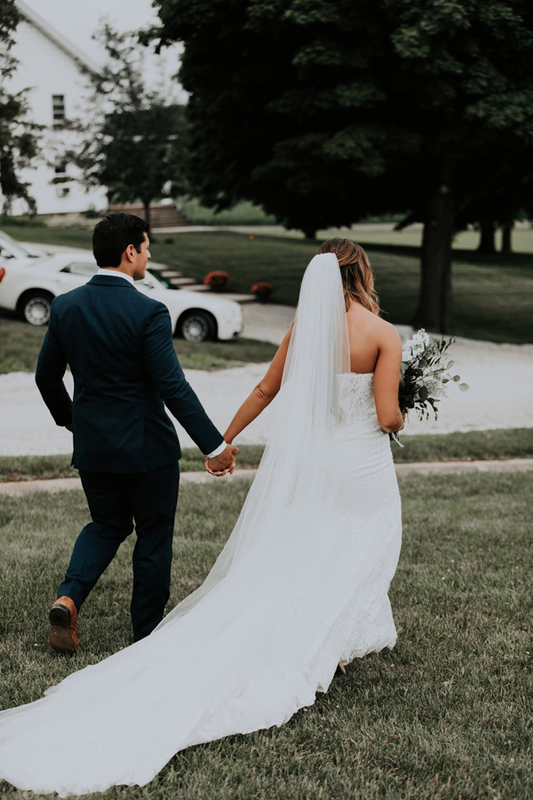 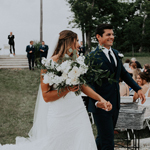 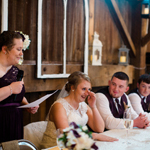 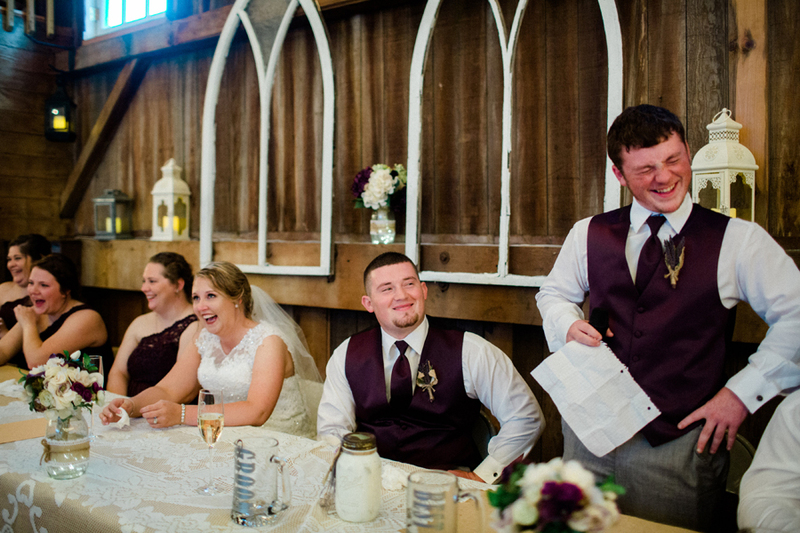 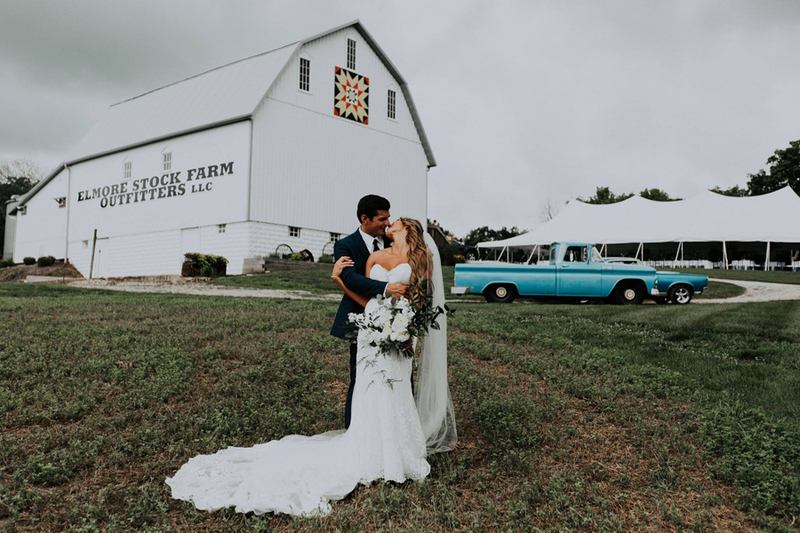 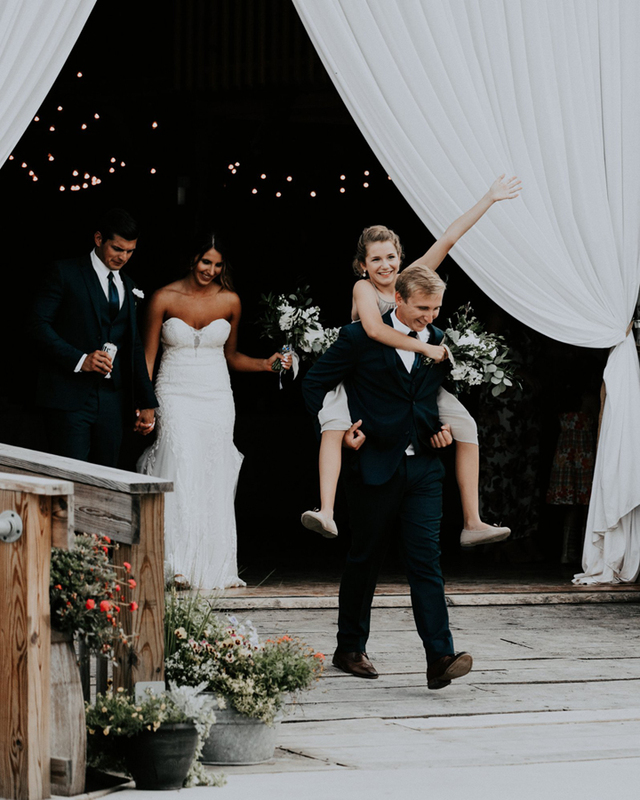 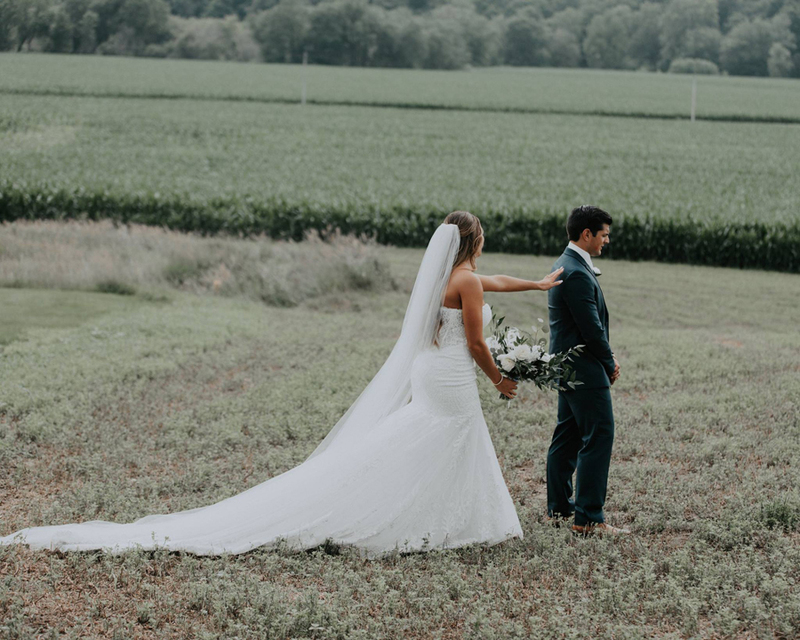 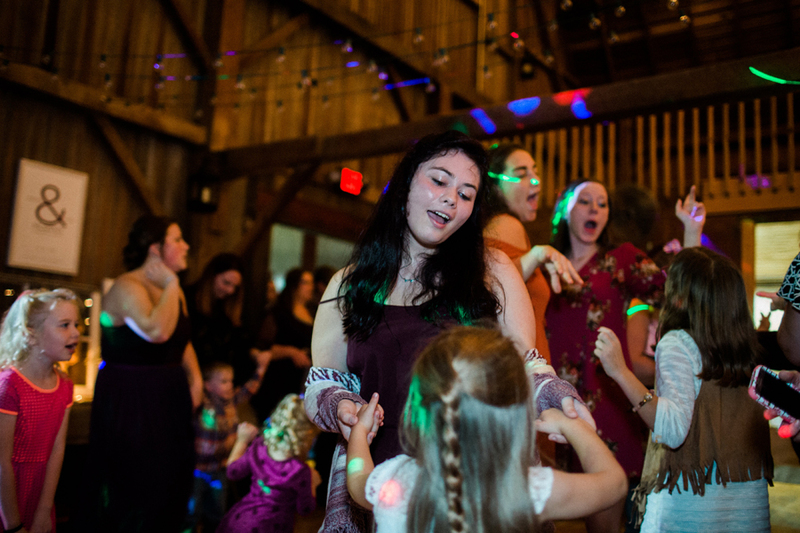 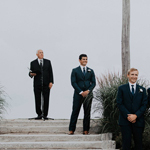 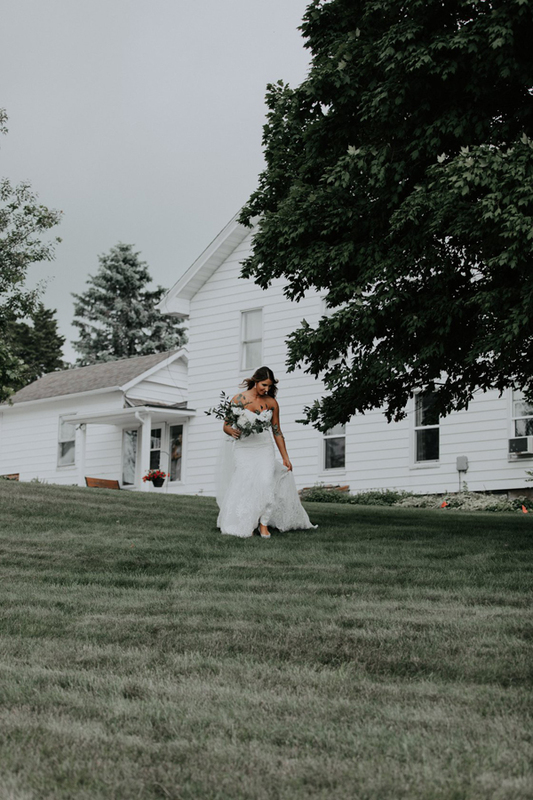 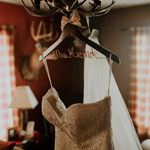 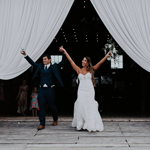 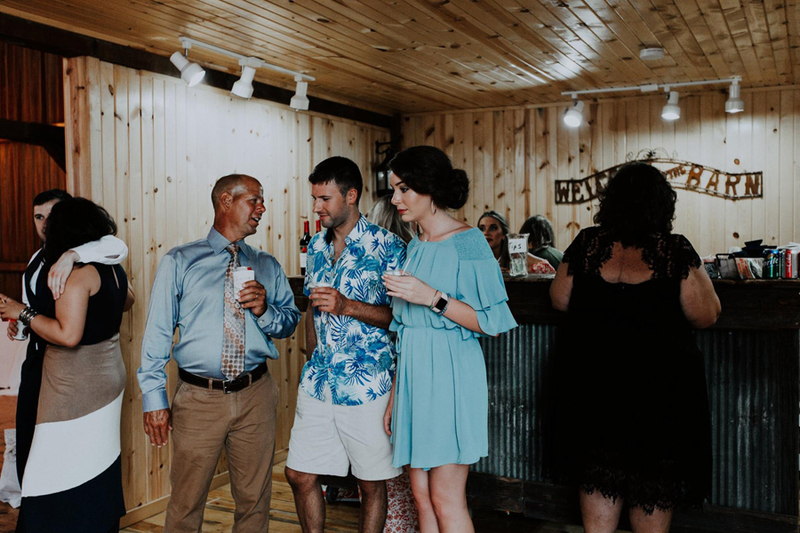 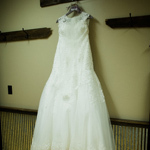 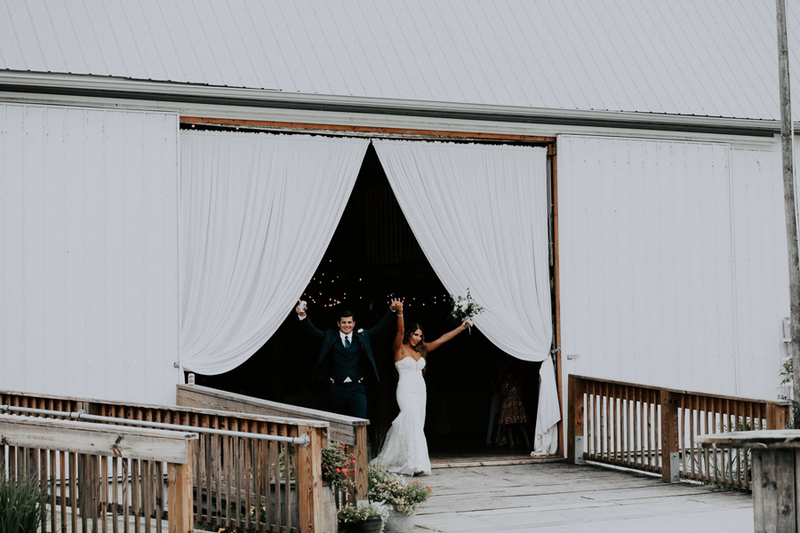 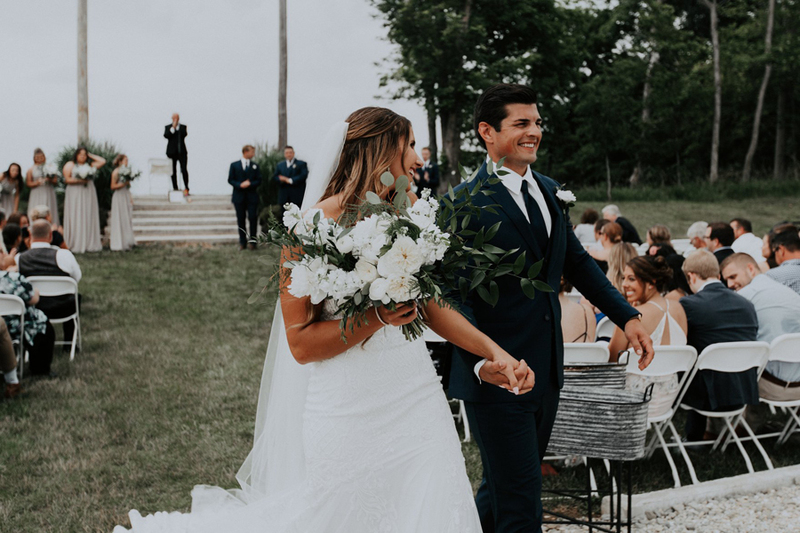 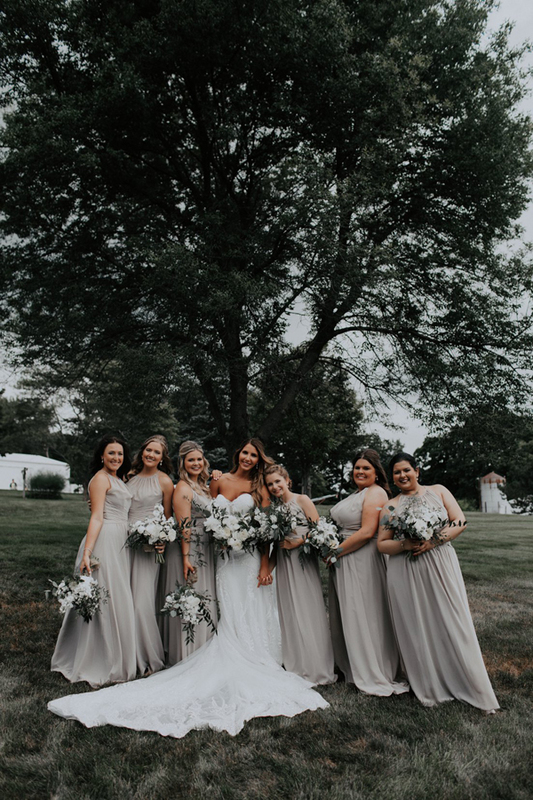 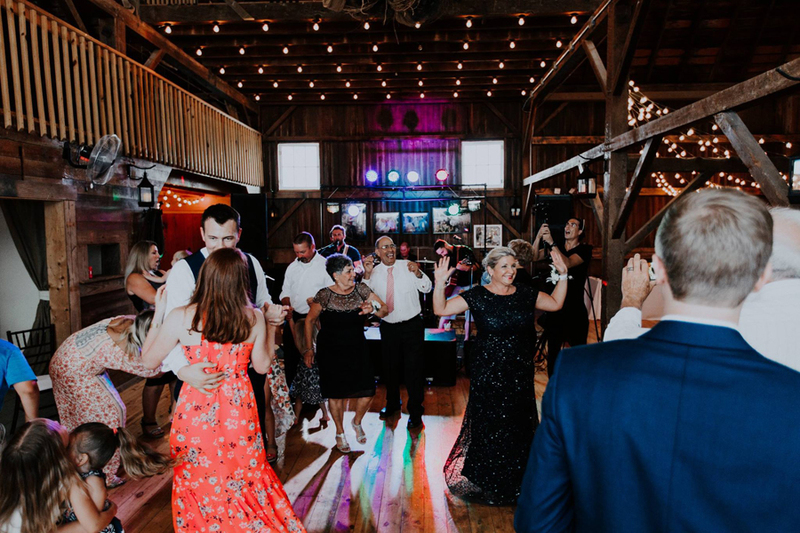 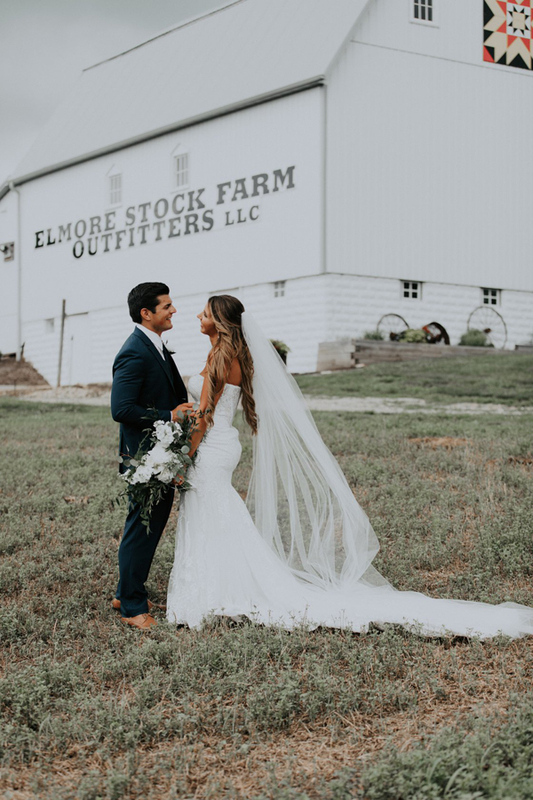 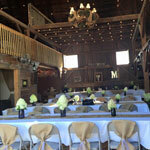 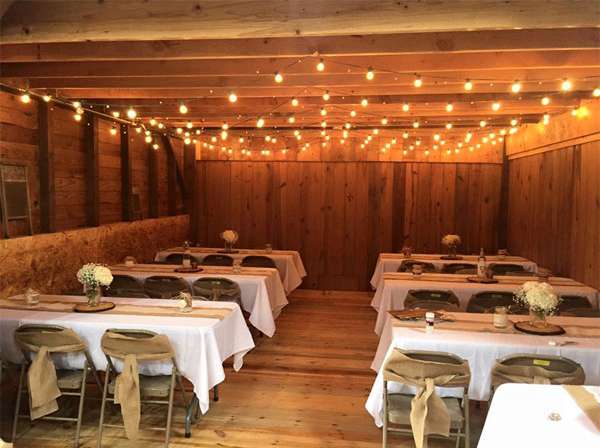 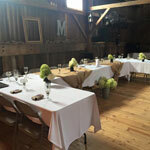 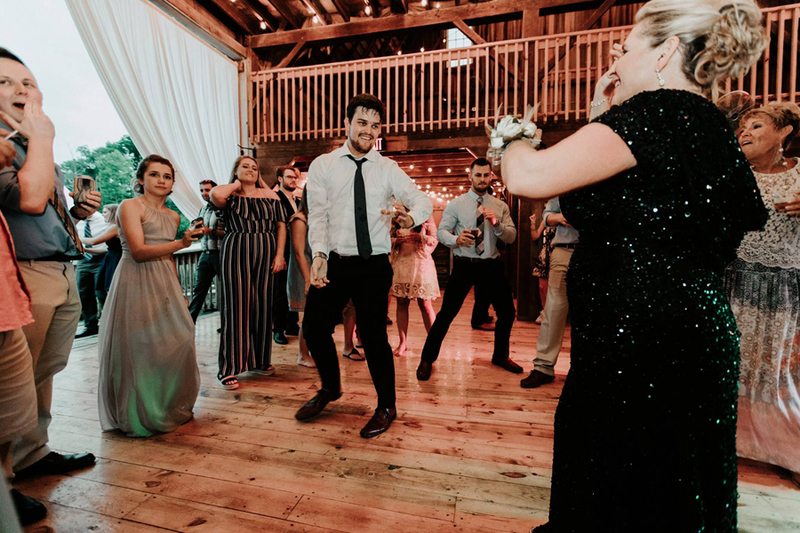 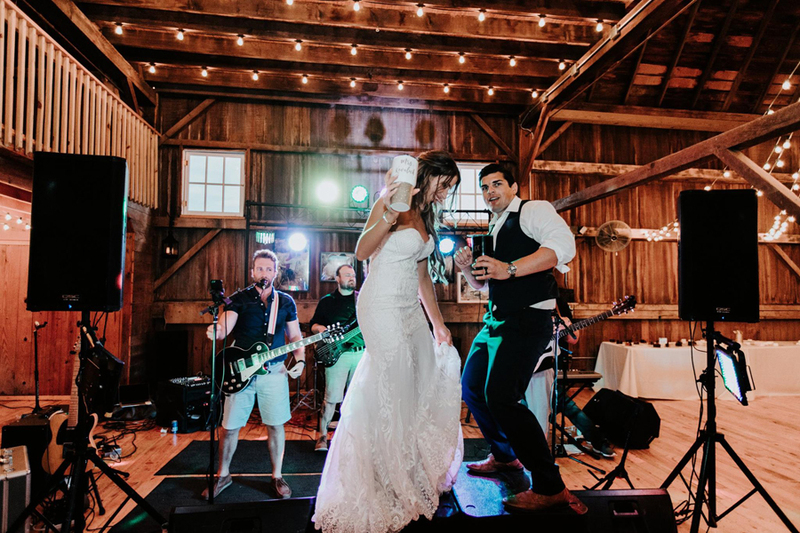 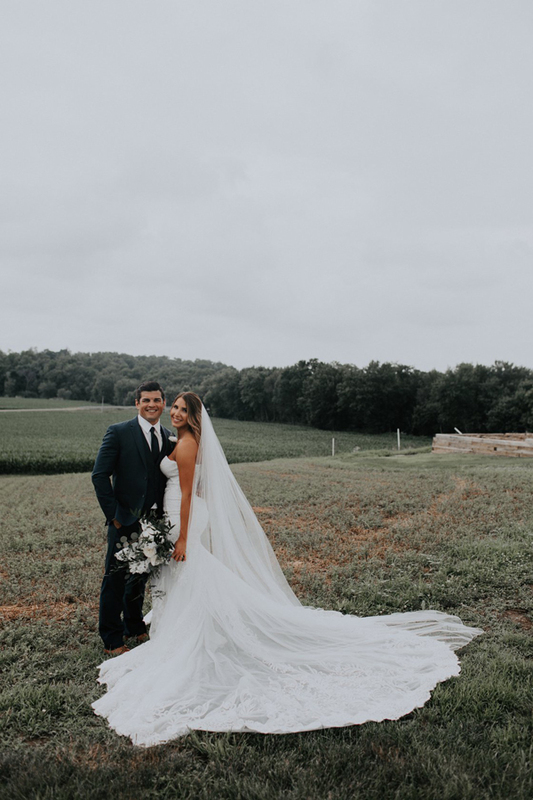 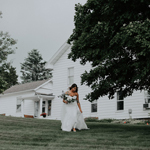 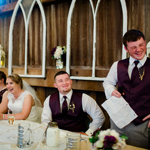 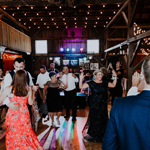 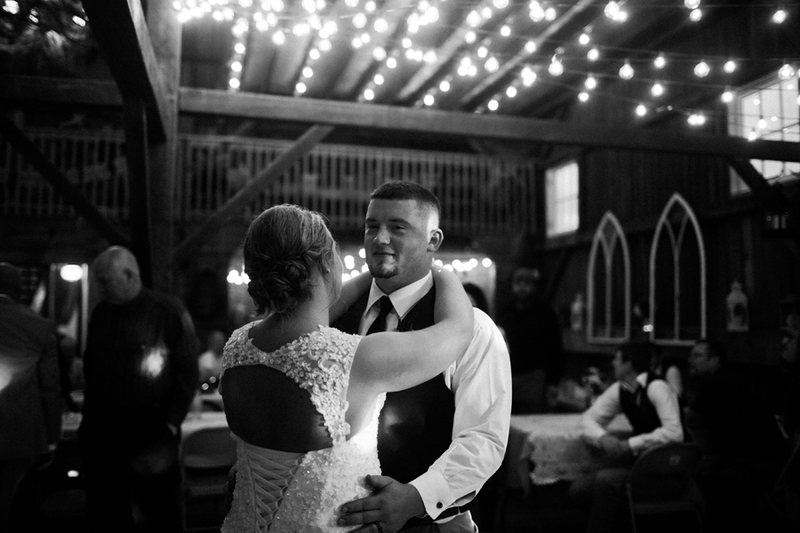 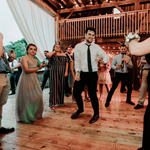 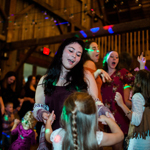 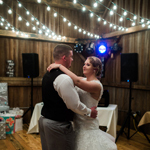 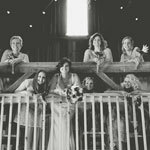 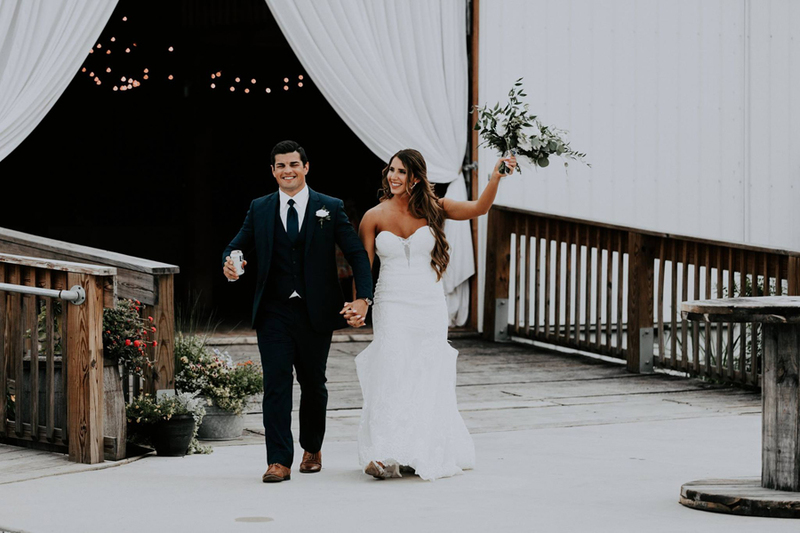 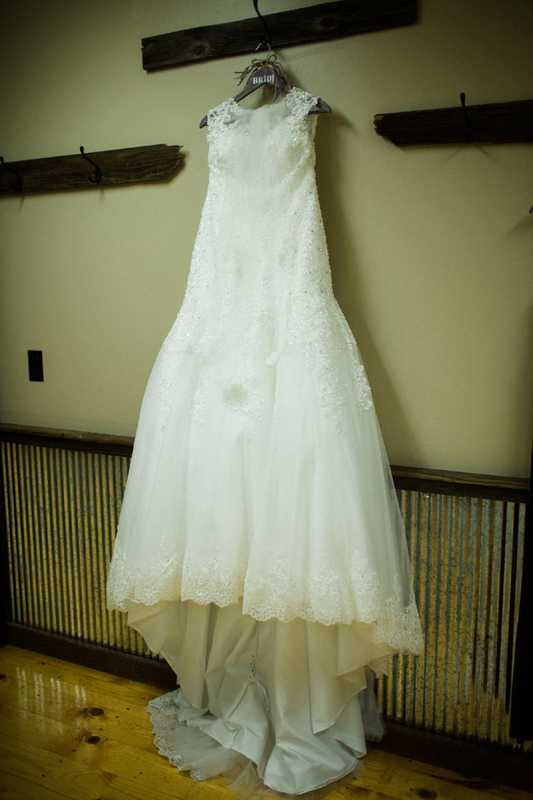 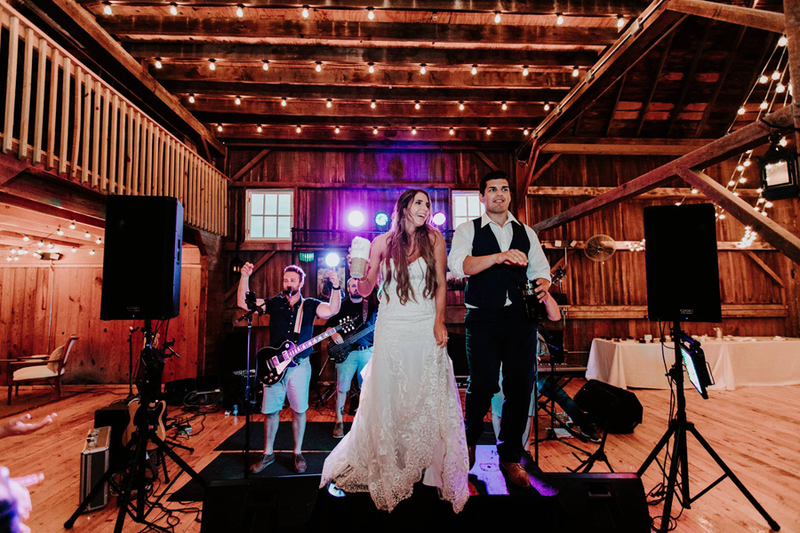 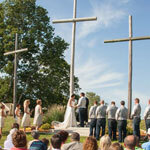 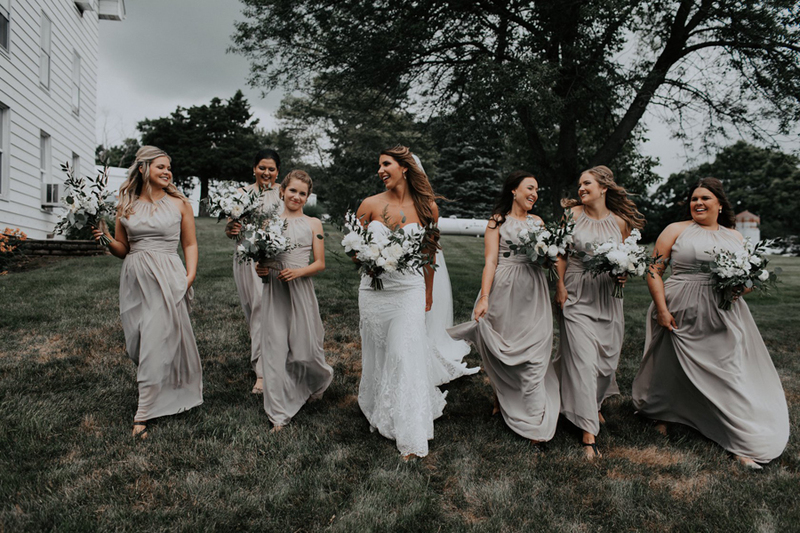 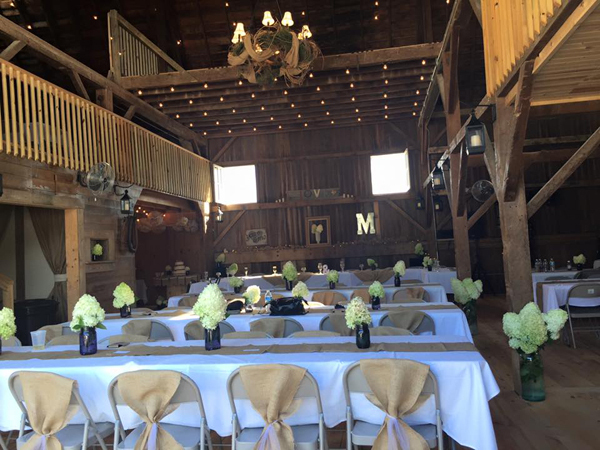 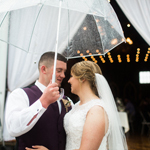 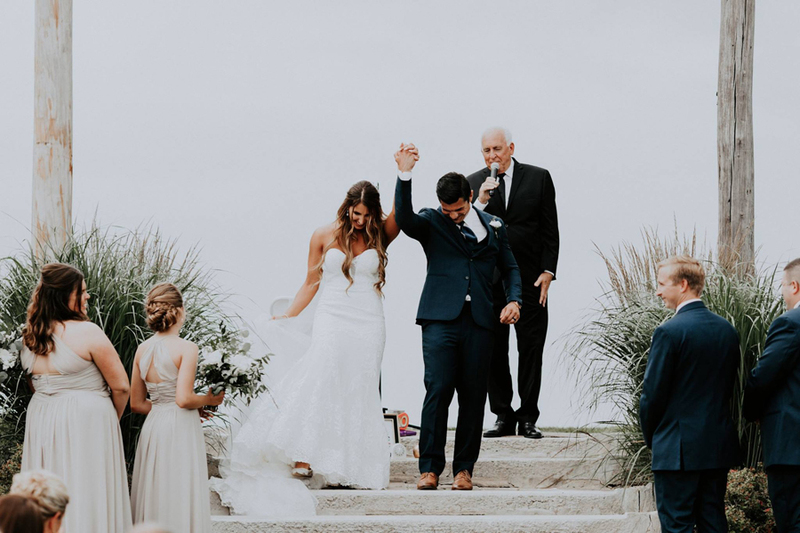 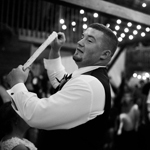 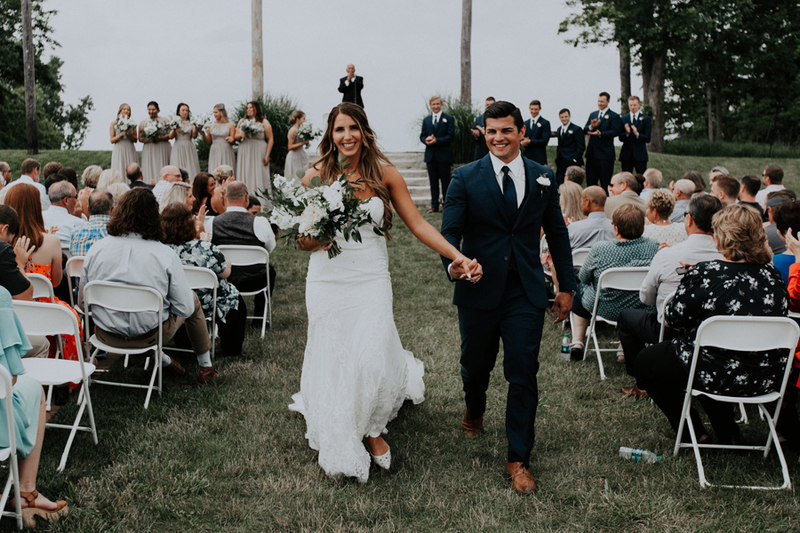 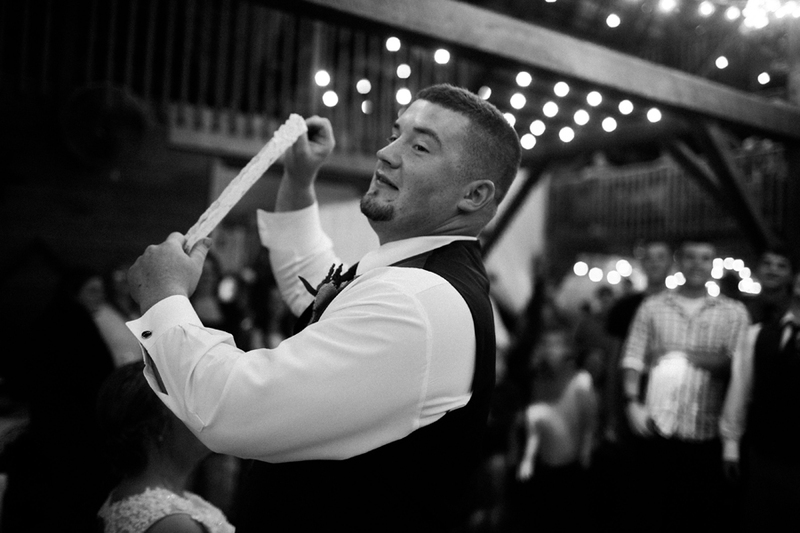 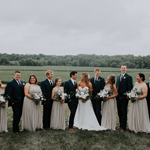 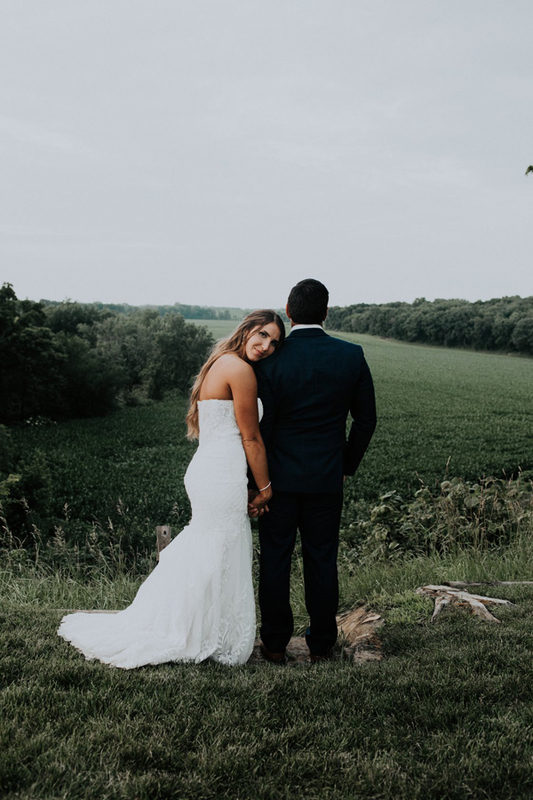 Barn Wedding Photos | Elmore Stock Farm Events & Lodging, LLC. 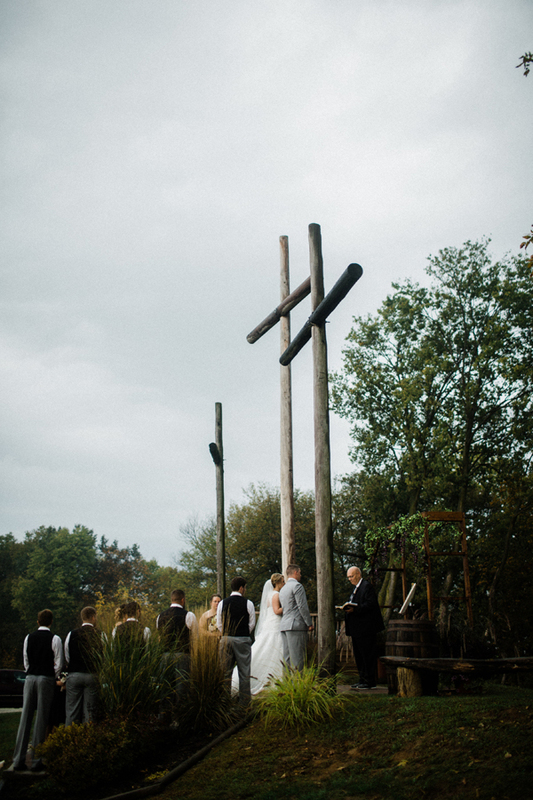 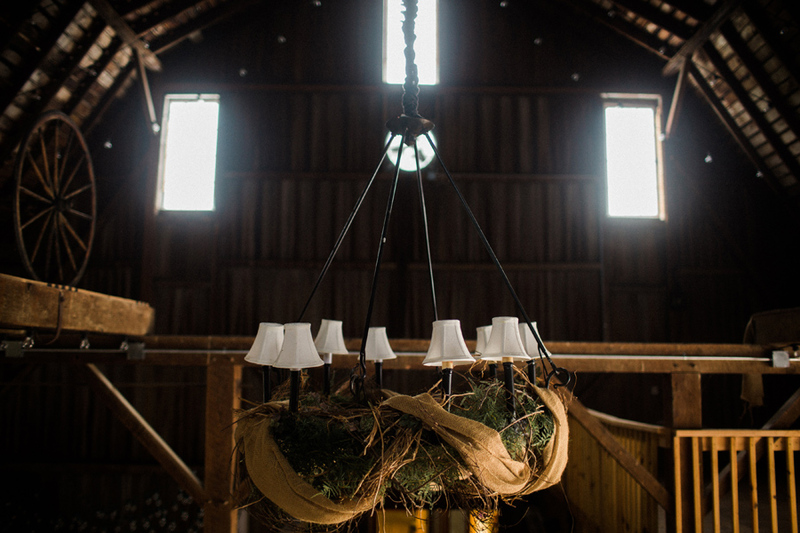 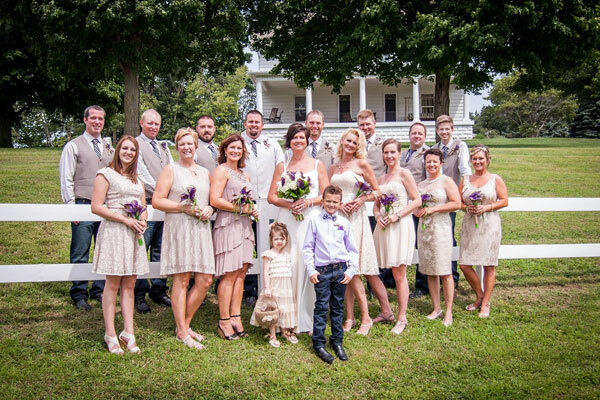 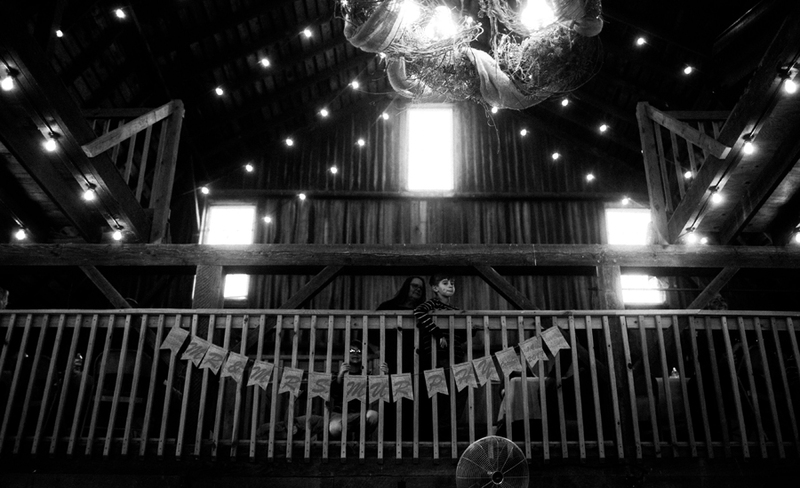 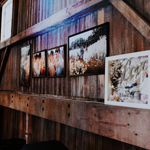 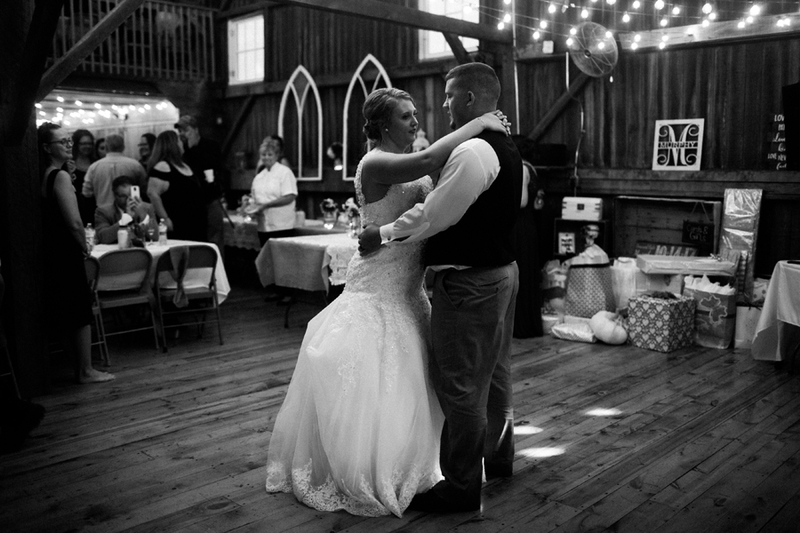 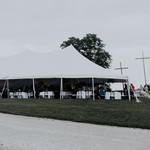 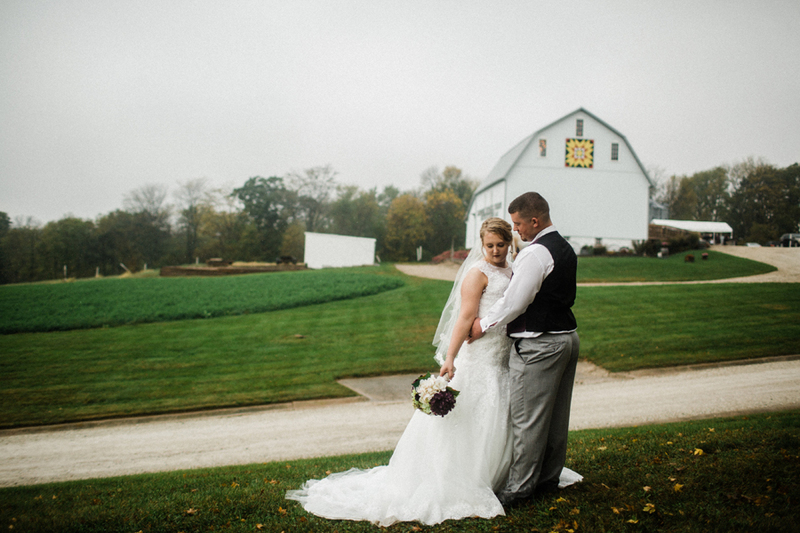 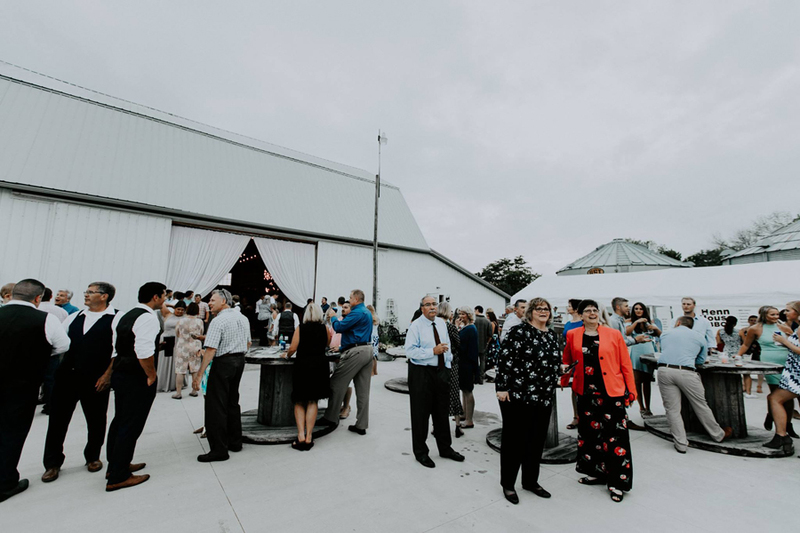 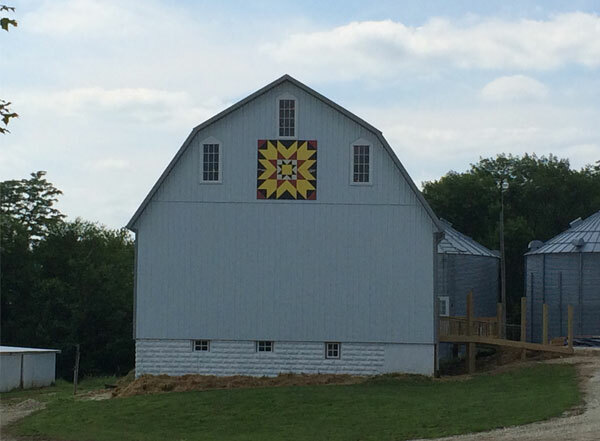 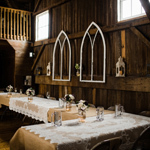 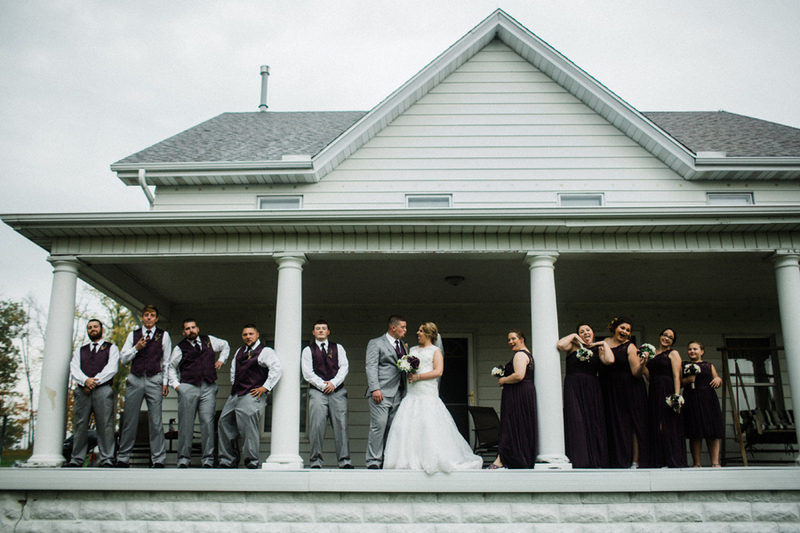 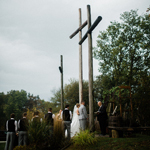 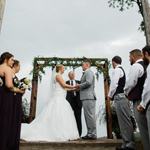 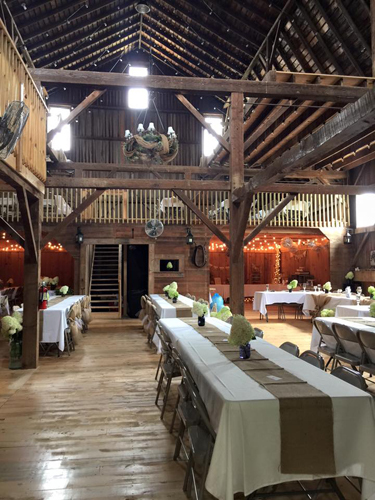 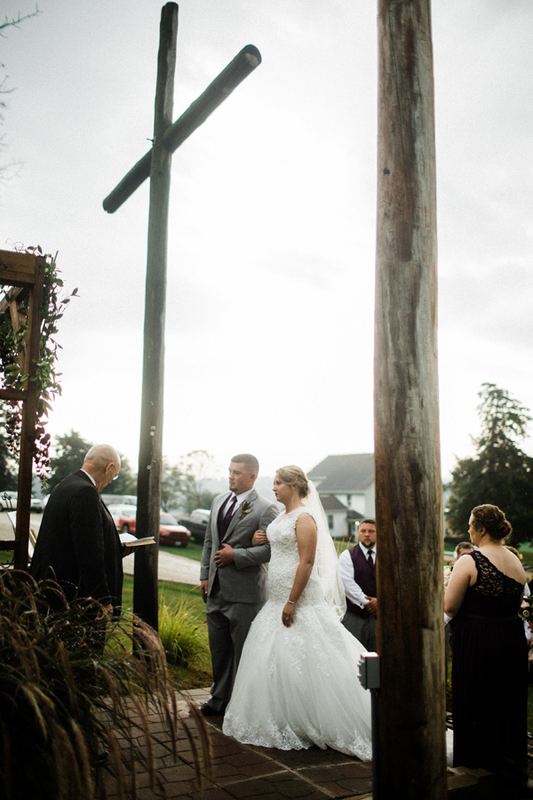 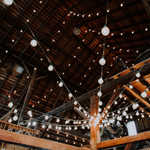 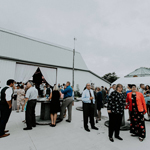 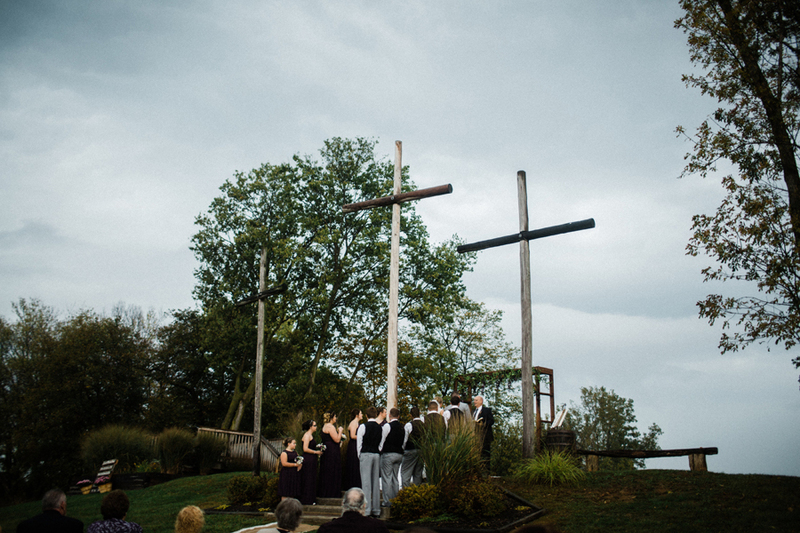 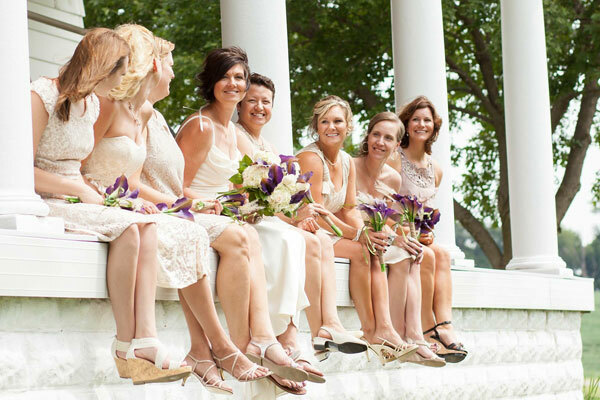 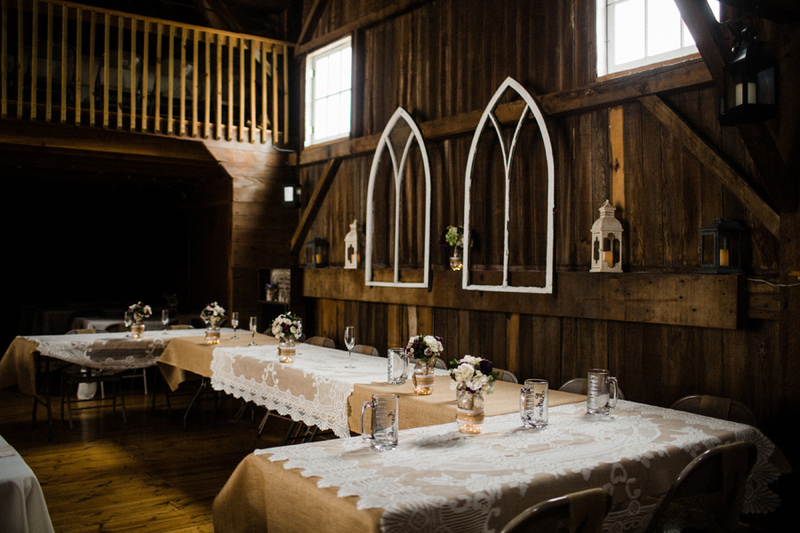 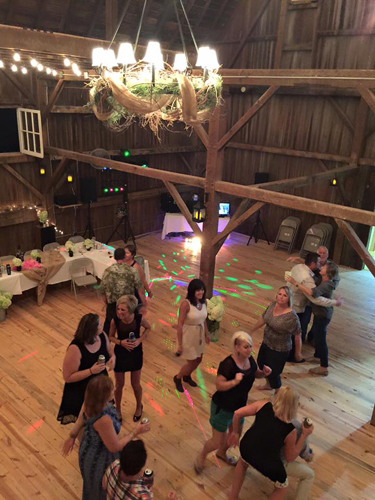 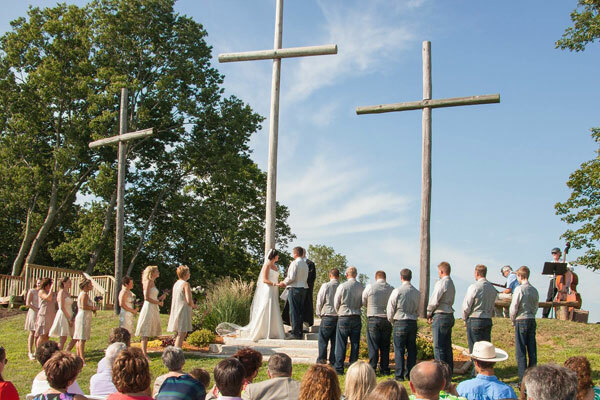 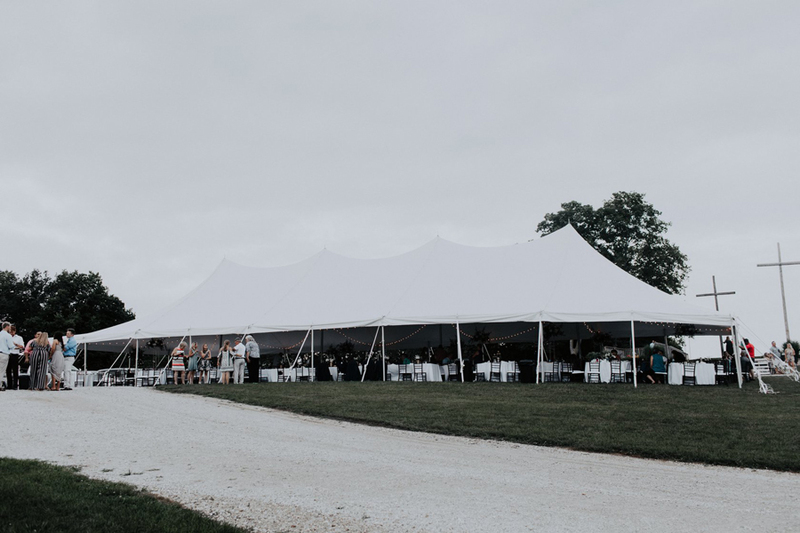 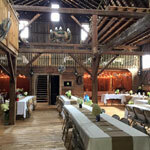 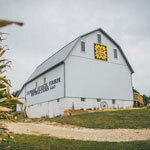 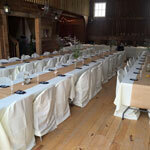 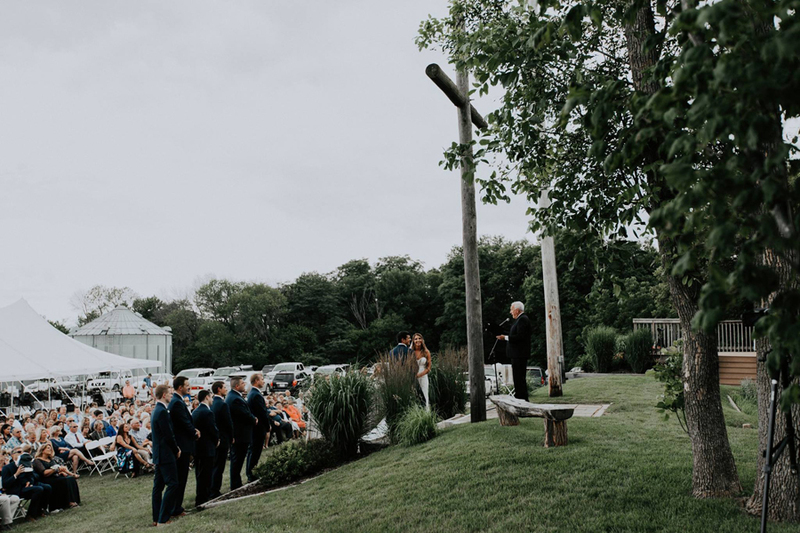 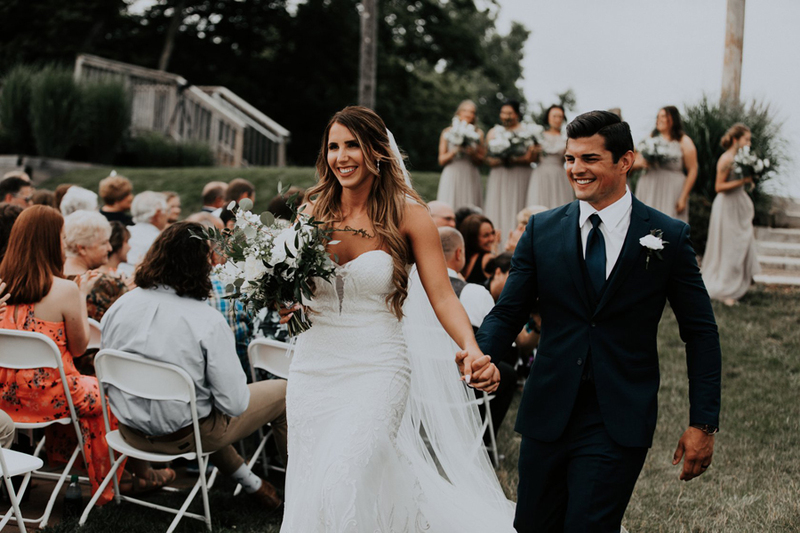 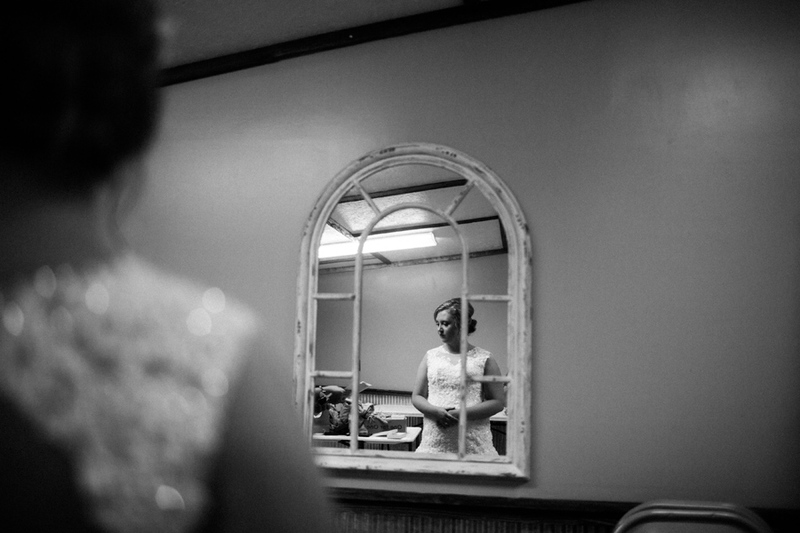 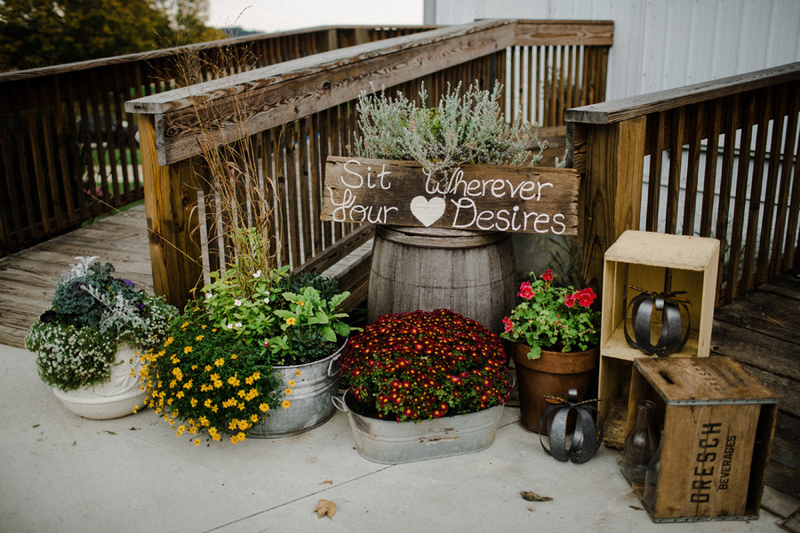 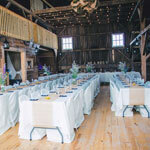 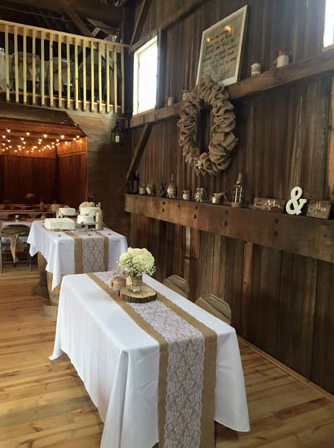 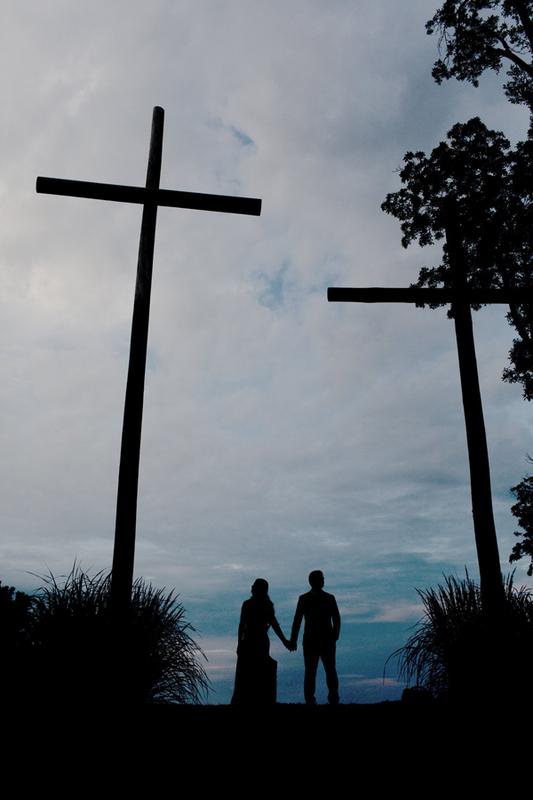 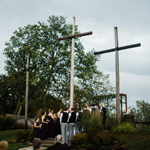 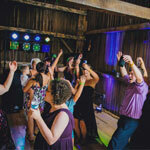 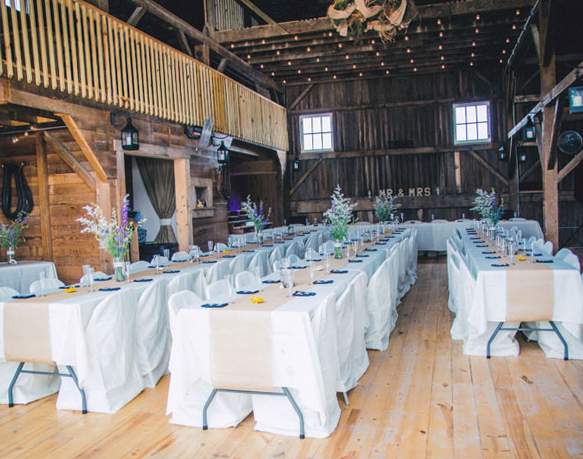 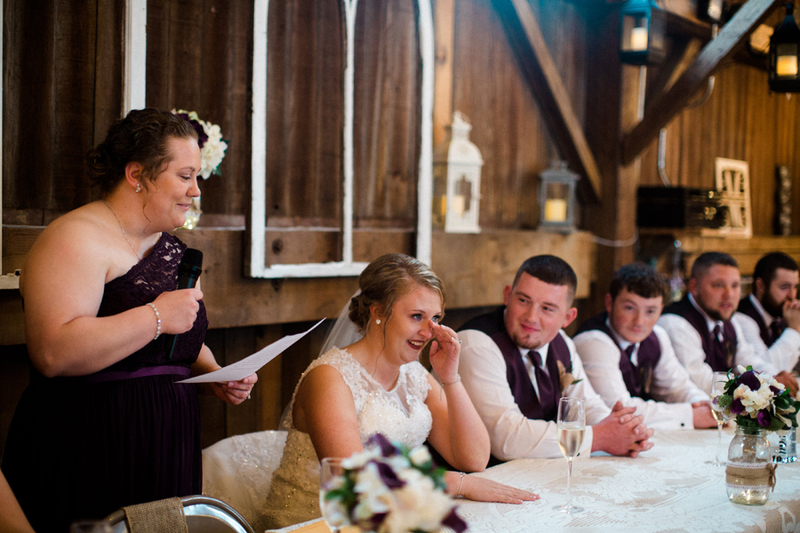 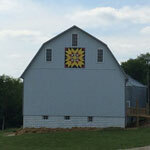 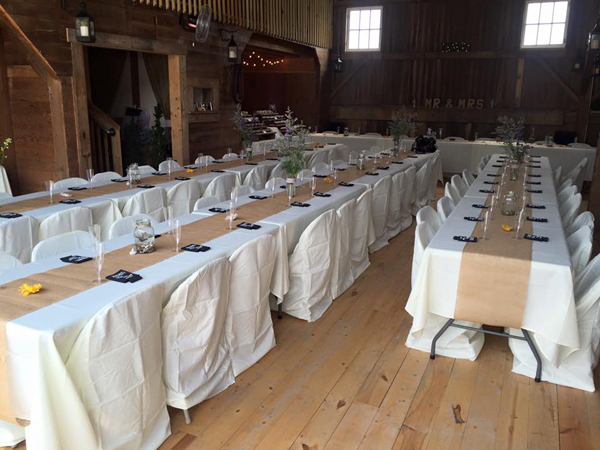 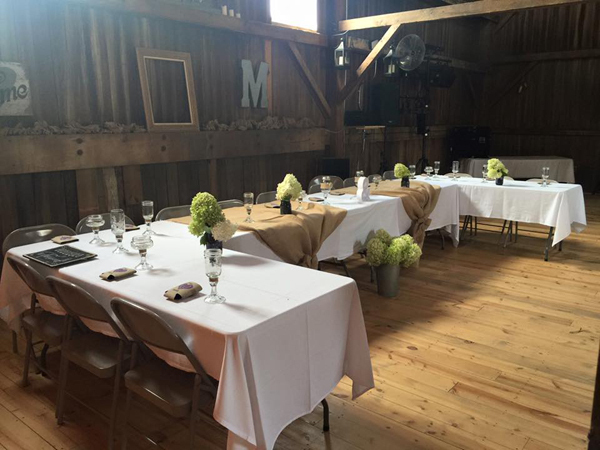 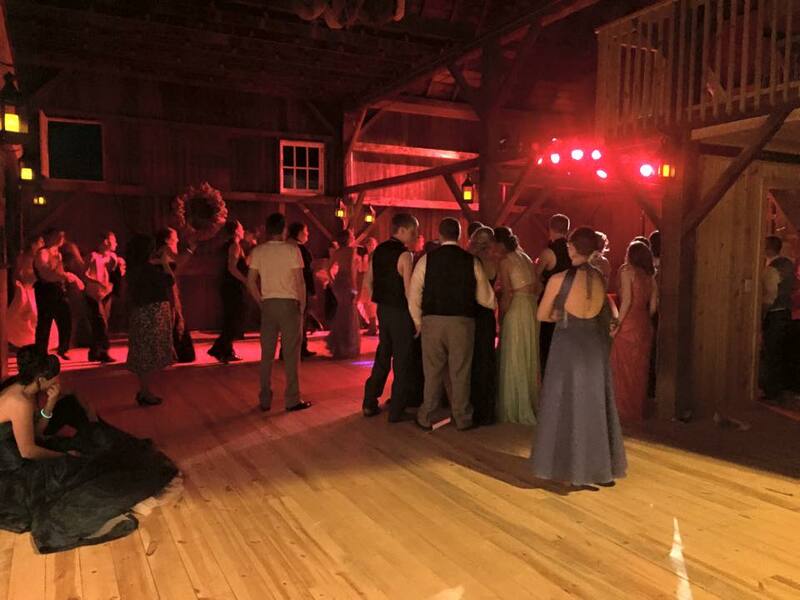 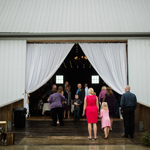 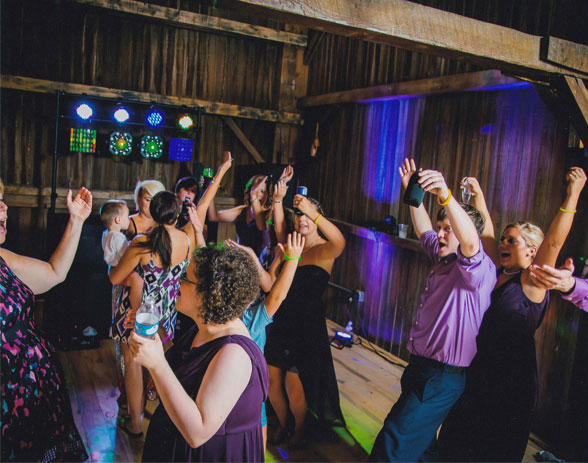 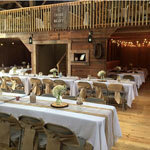 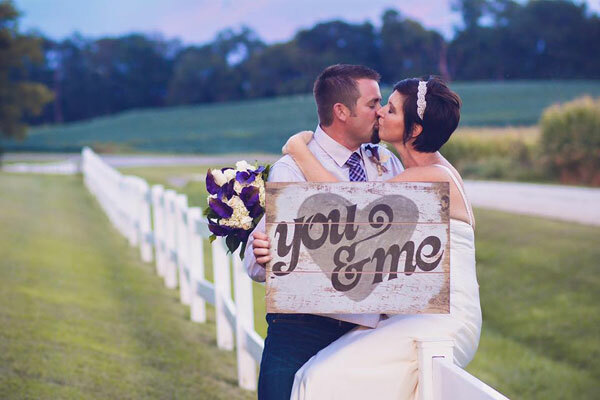 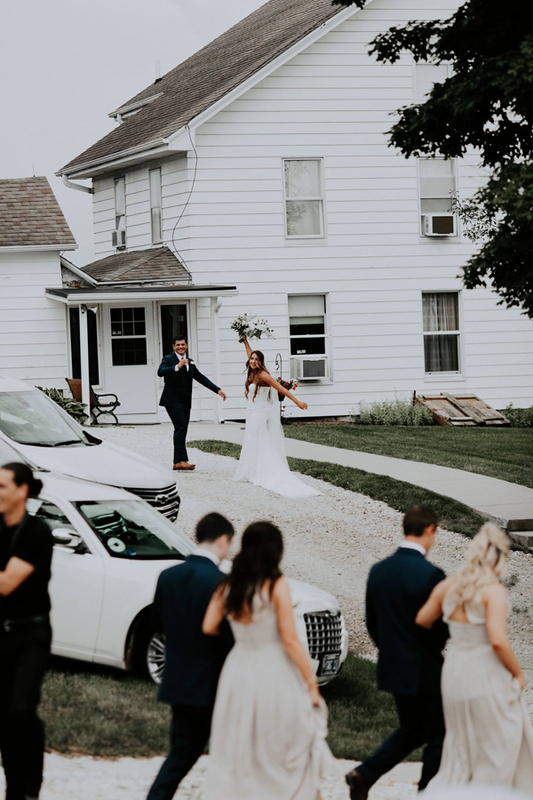 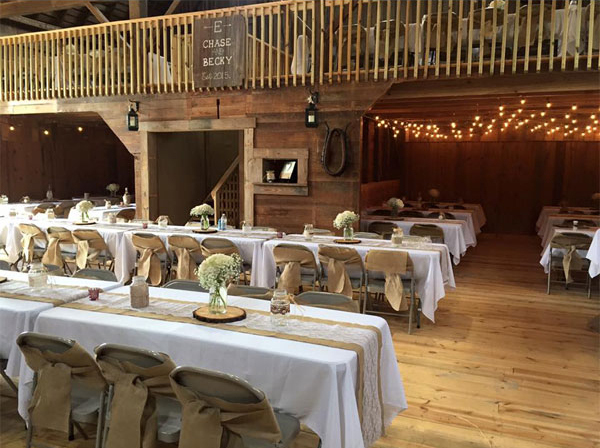 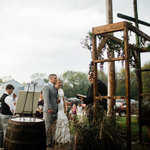 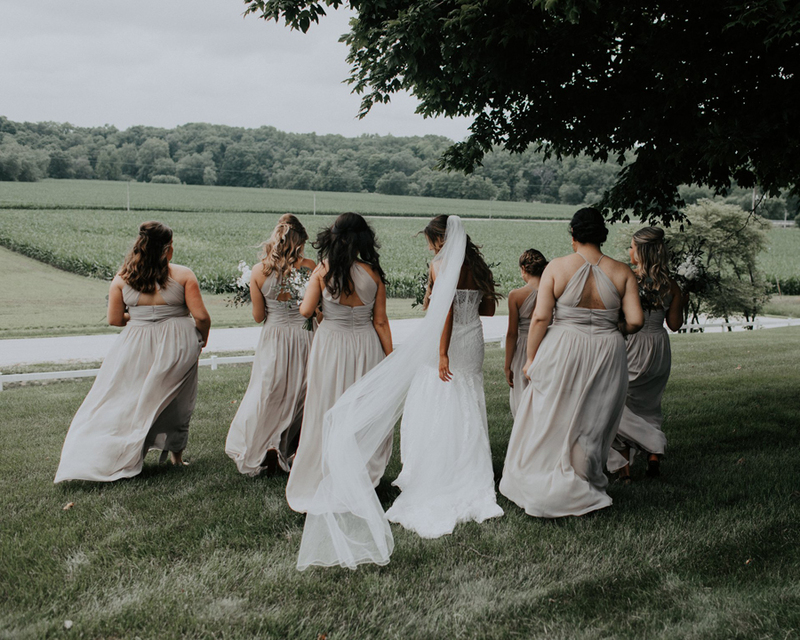 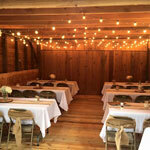 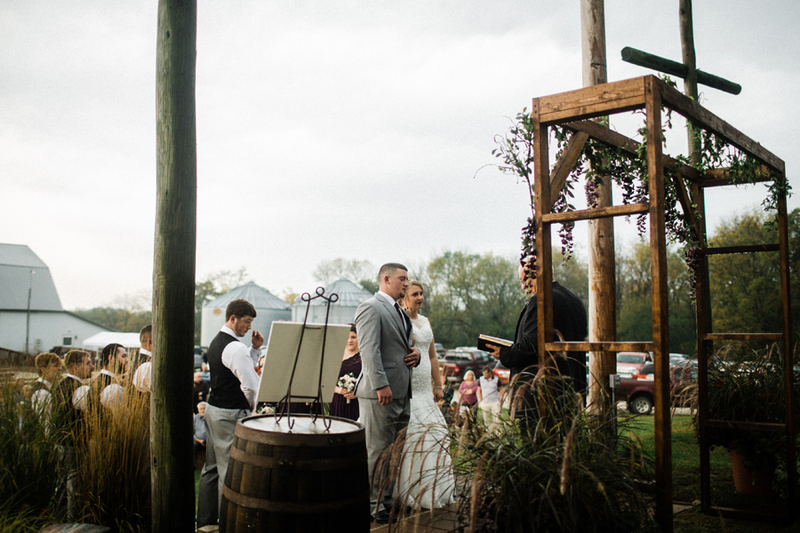 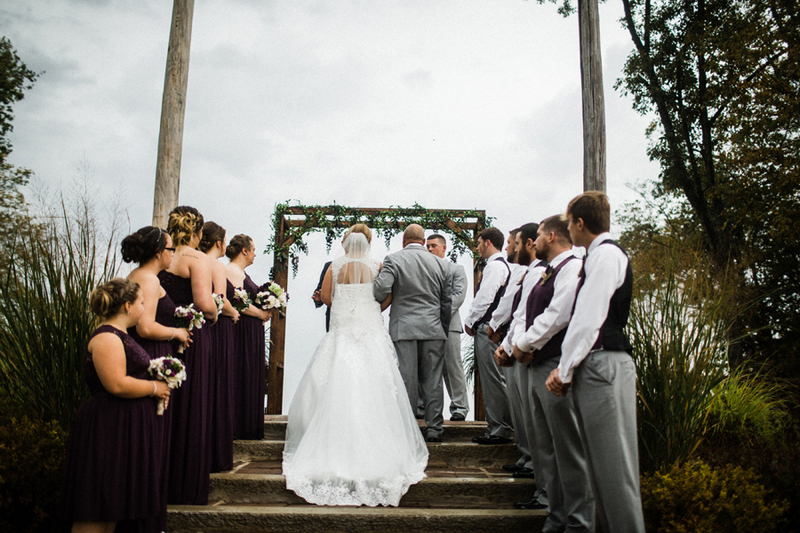 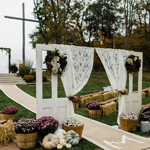 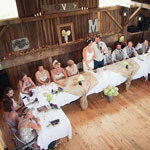 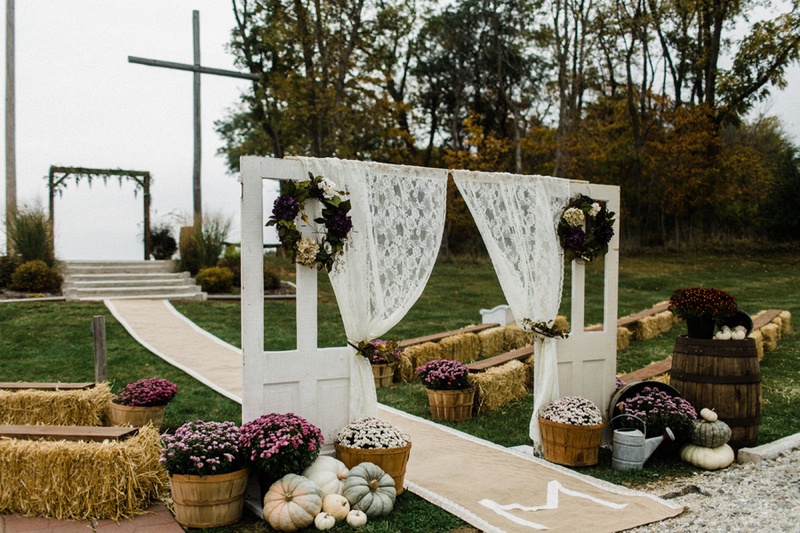 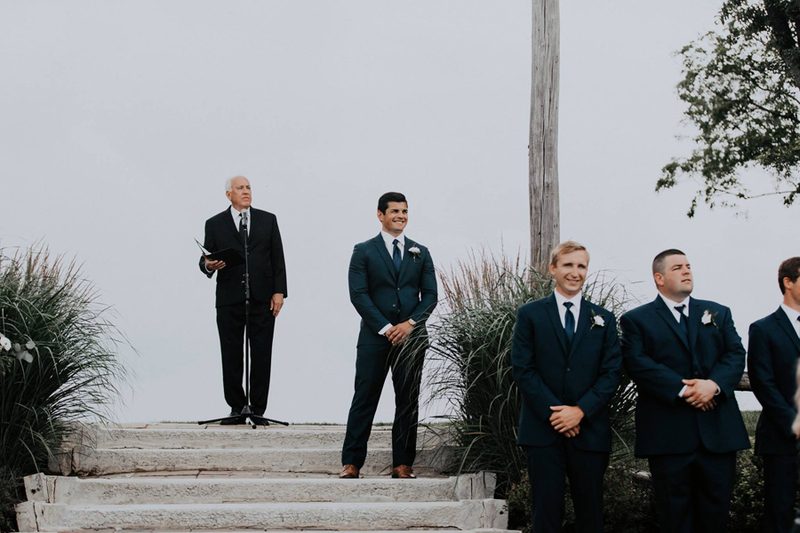 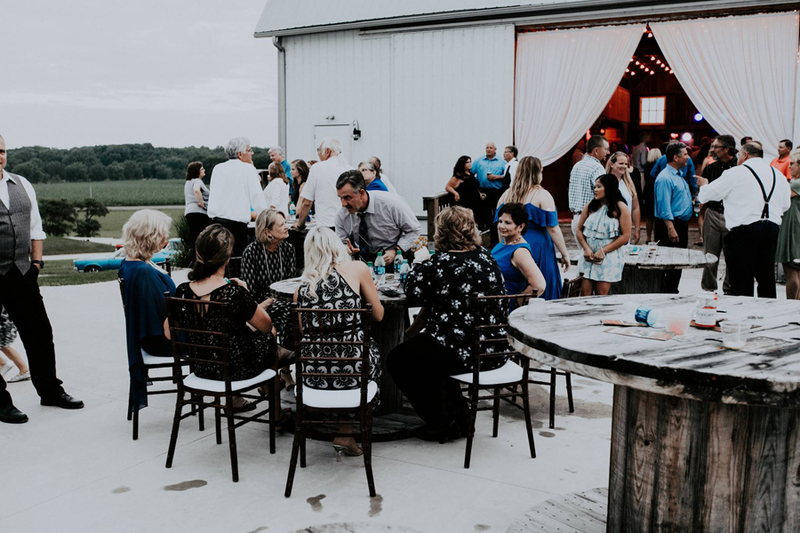 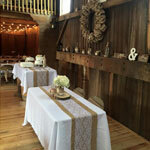 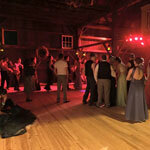 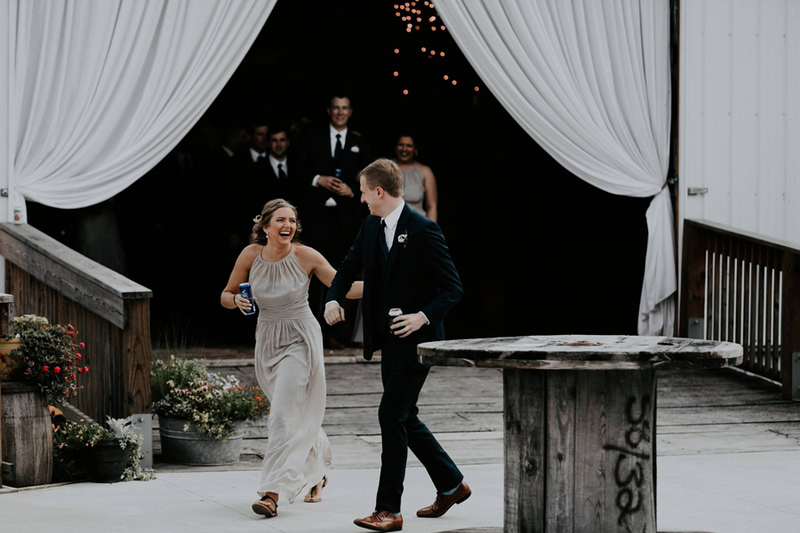 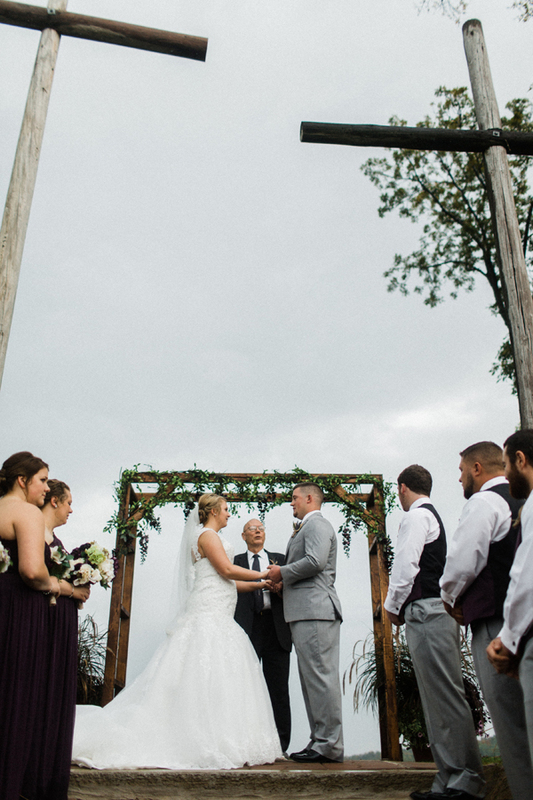 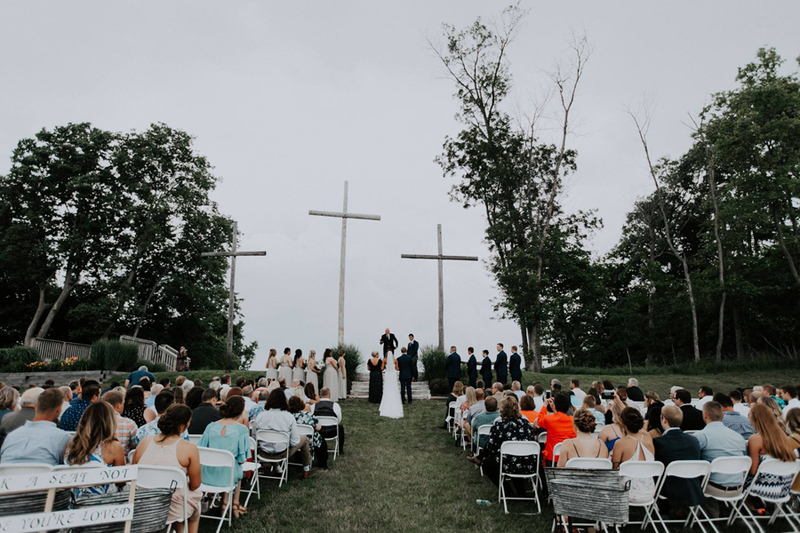 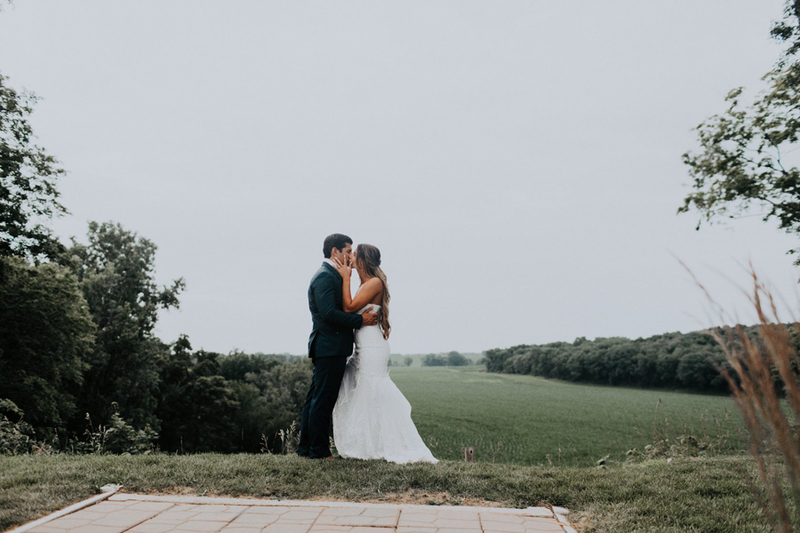 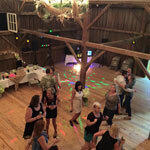 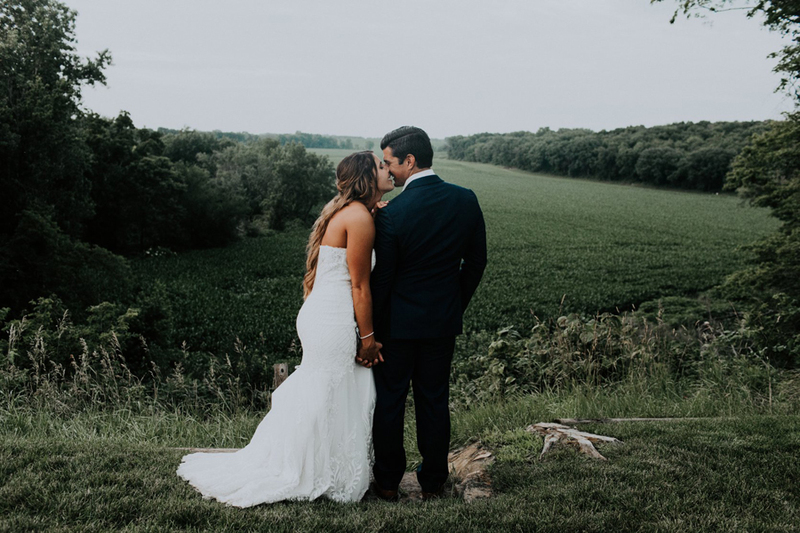 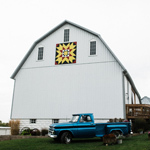 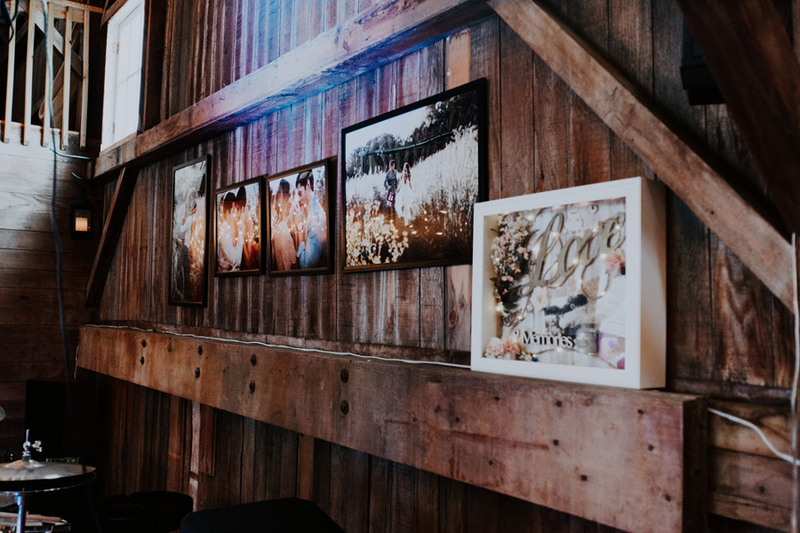 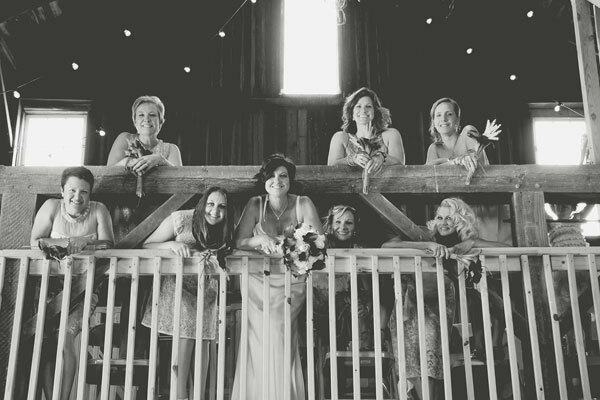 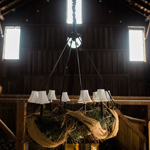 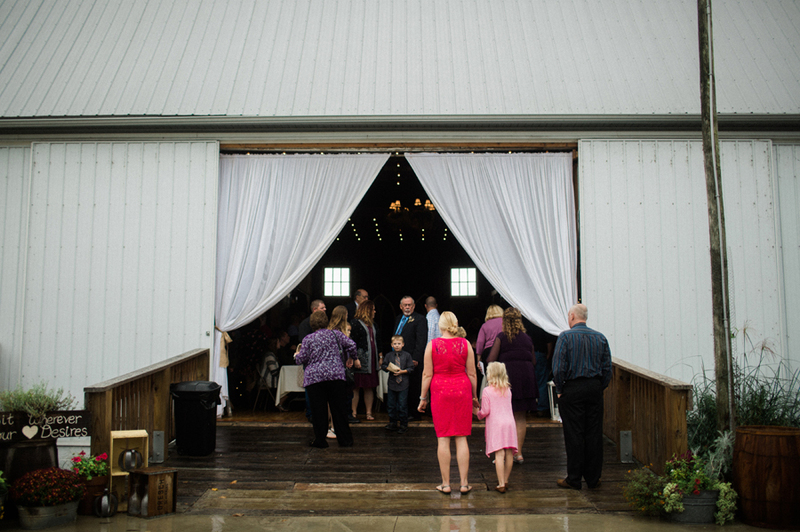 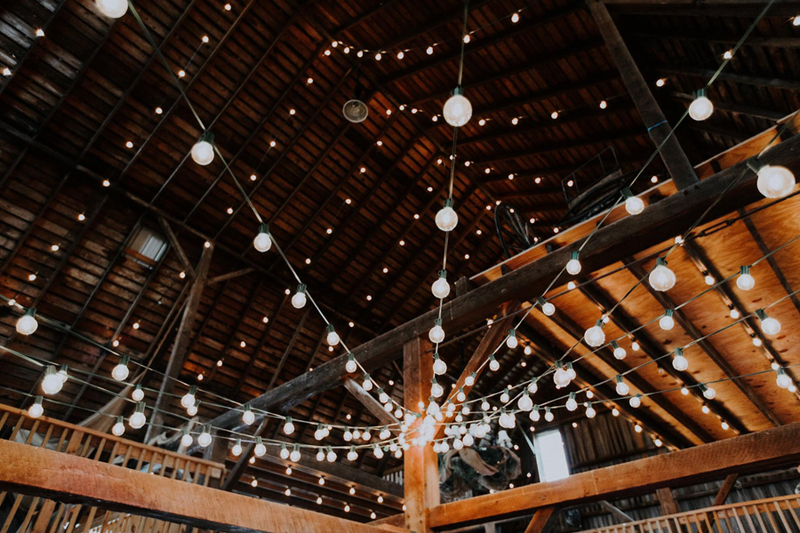 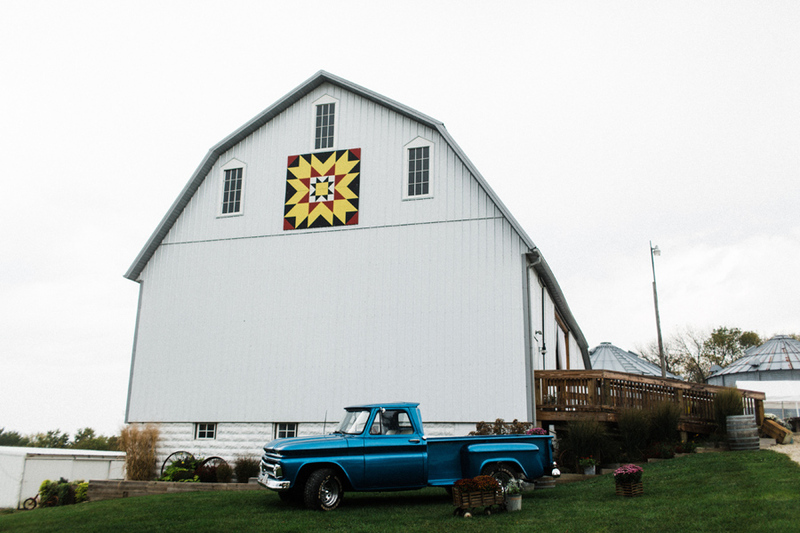 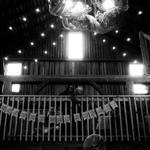 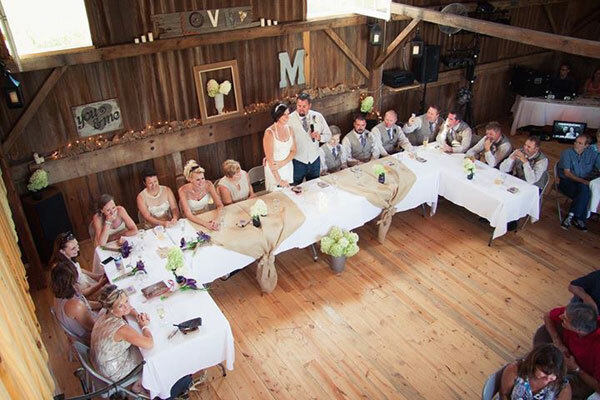 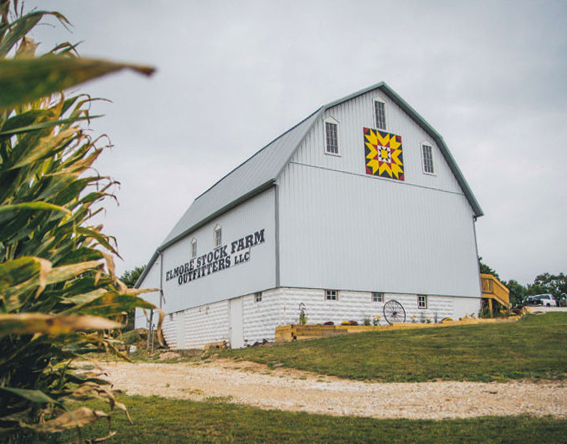 Browse some of our best photos of the barn, ceremony site and barn wedding event photos. 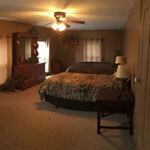 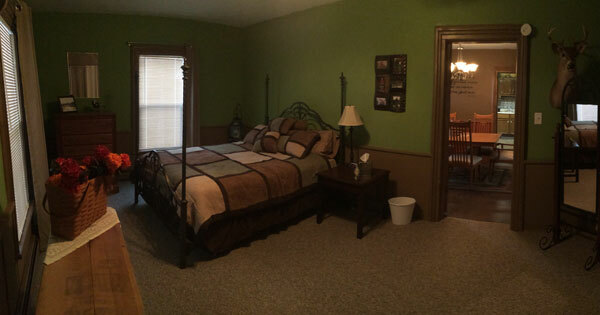 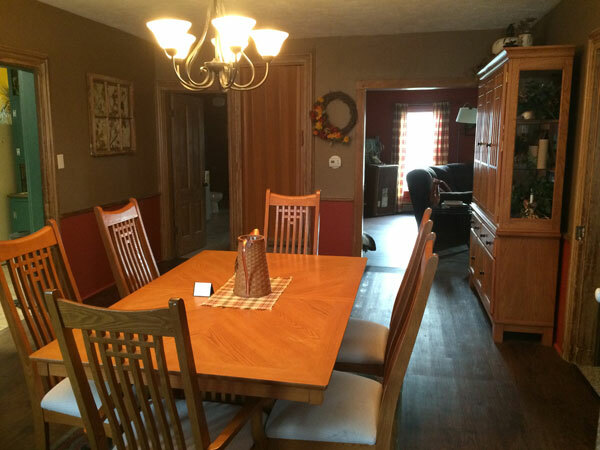 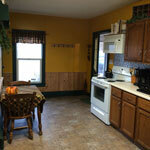 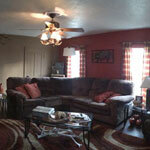 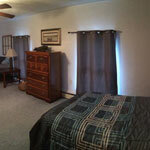 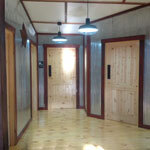 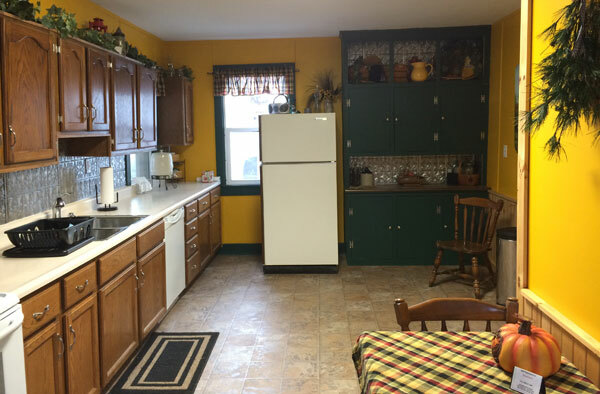 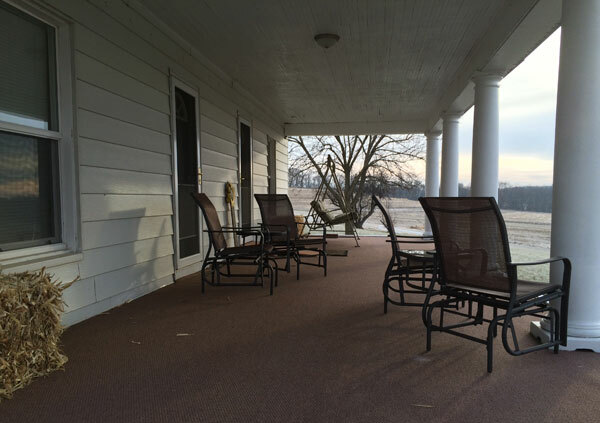 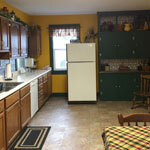 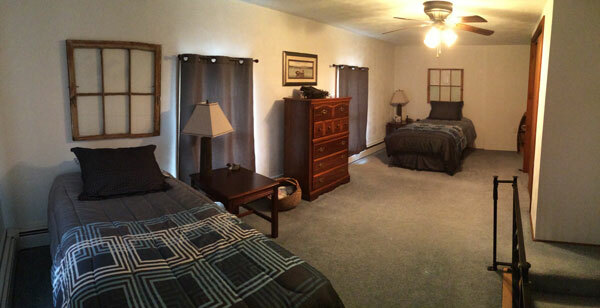 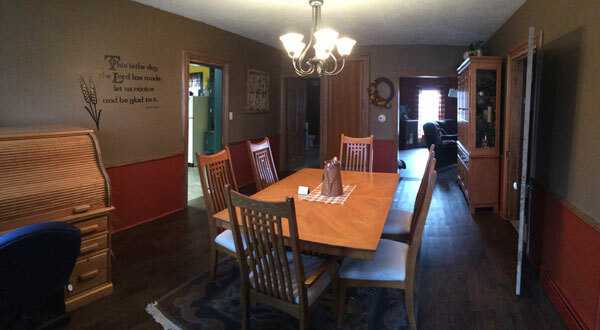 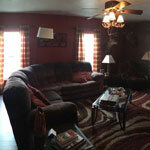 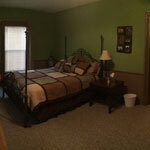 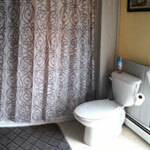 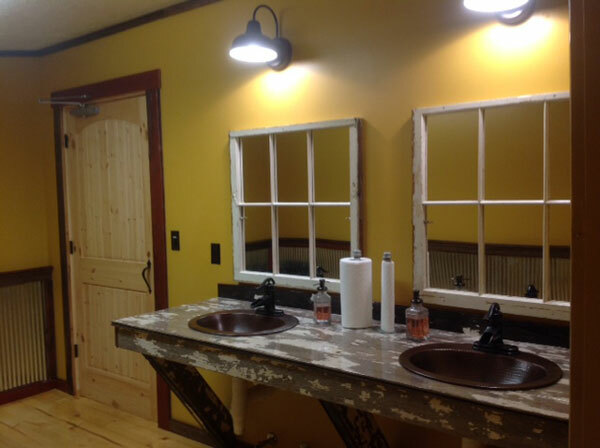 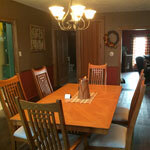 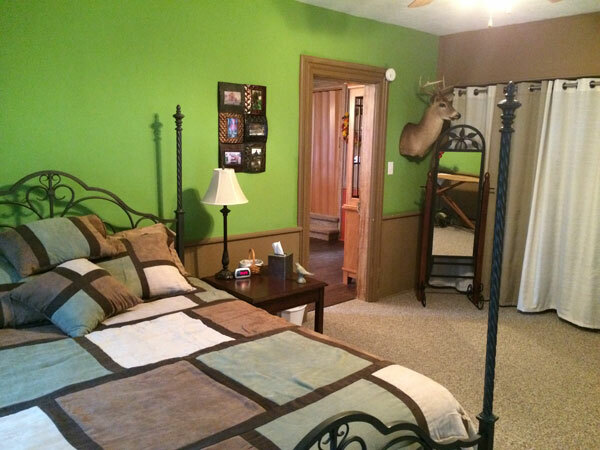 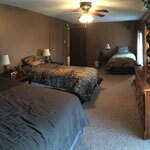 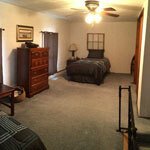 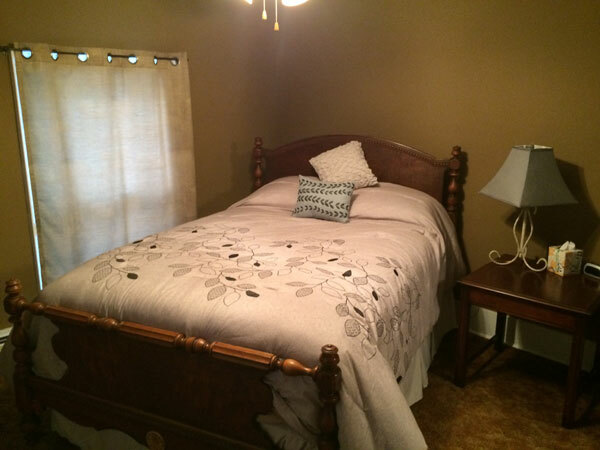 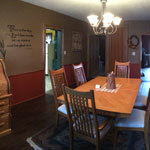 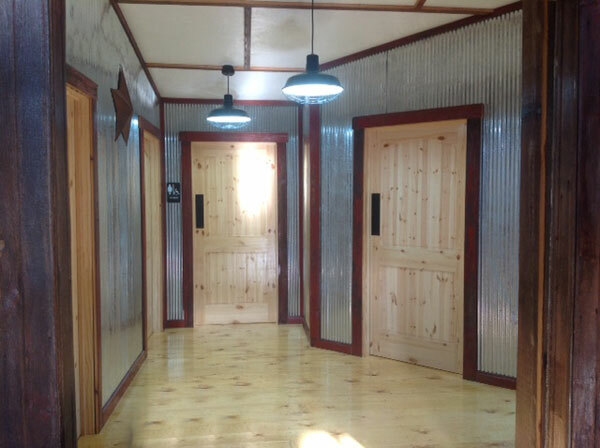 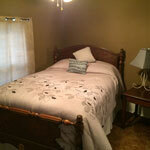 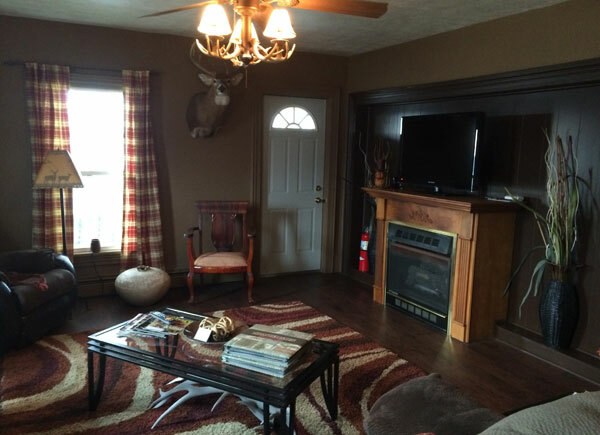 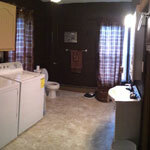 Call Amanda at 309-238-0914 for reservations or a free site visit today! 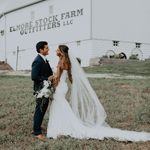 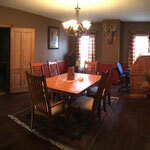 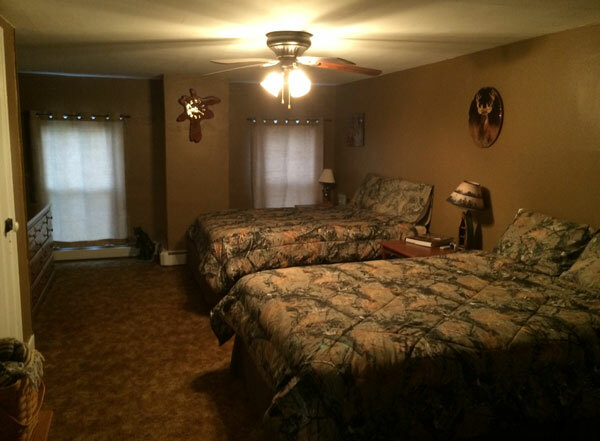 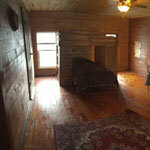 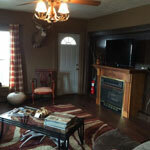 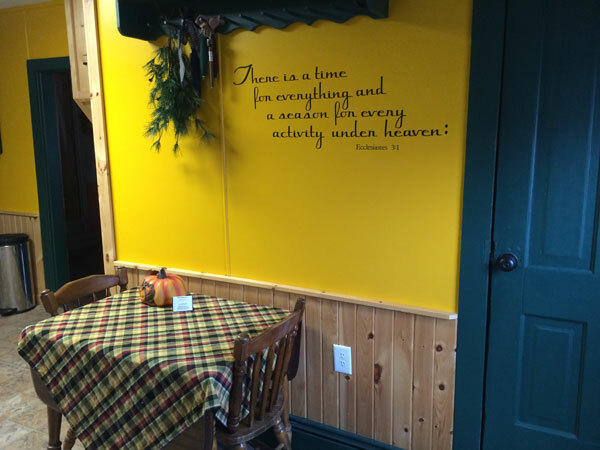 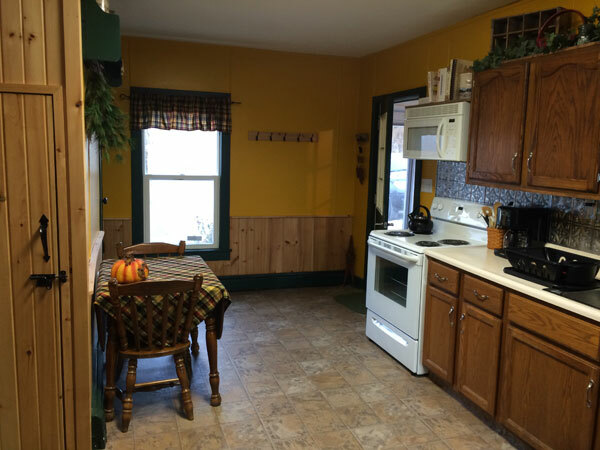 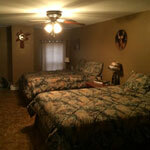 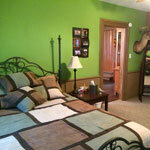 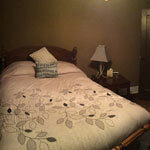 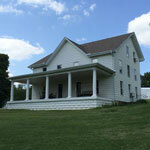 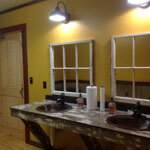 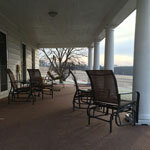 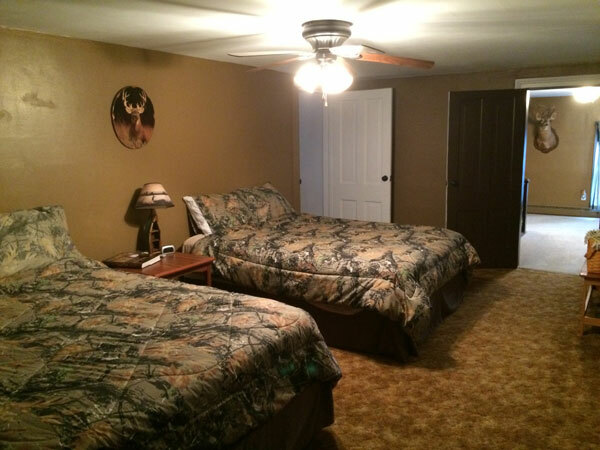 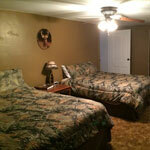 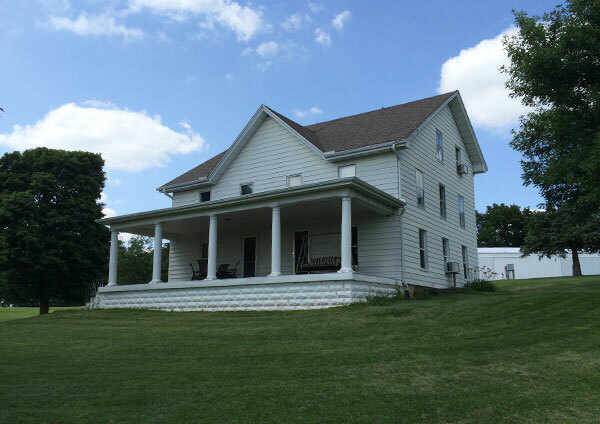 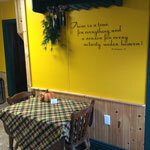 Elmore Stock Farm Events & Lodging, LLC.